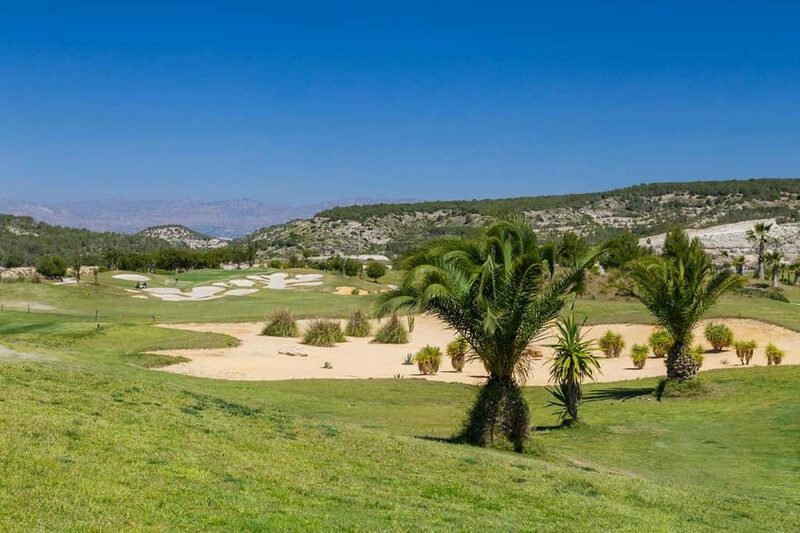 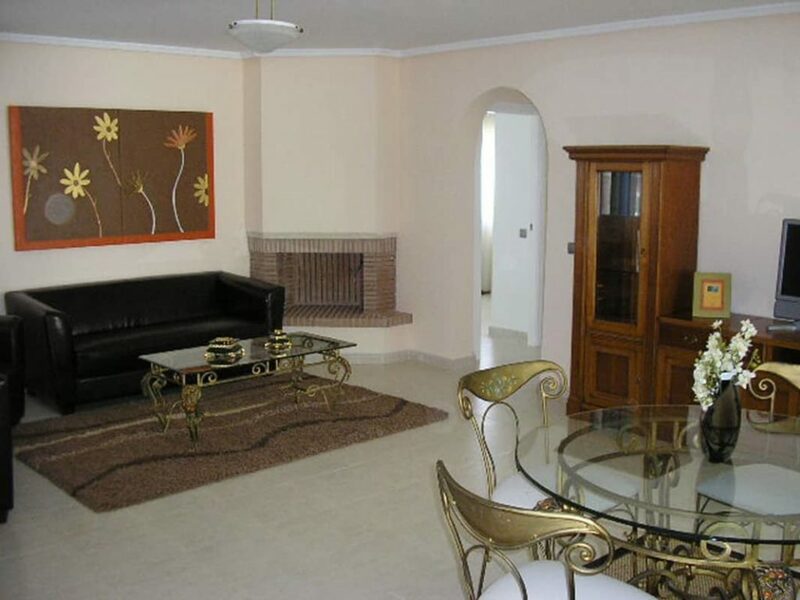 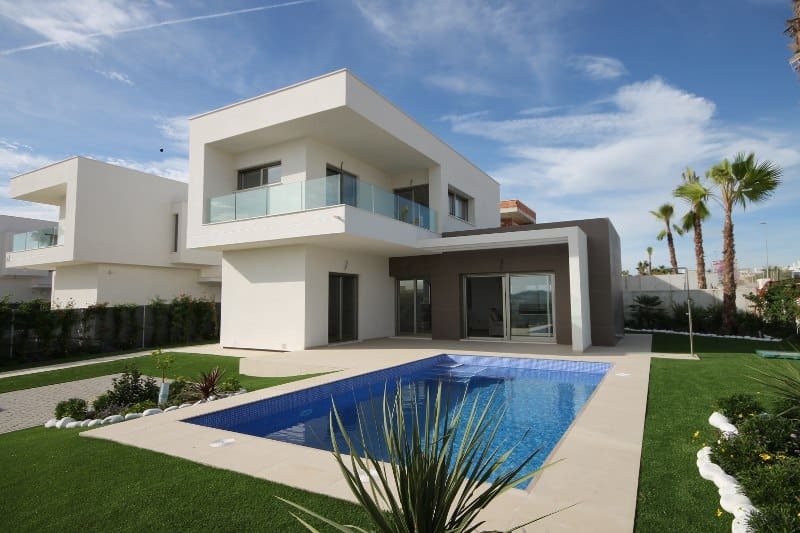 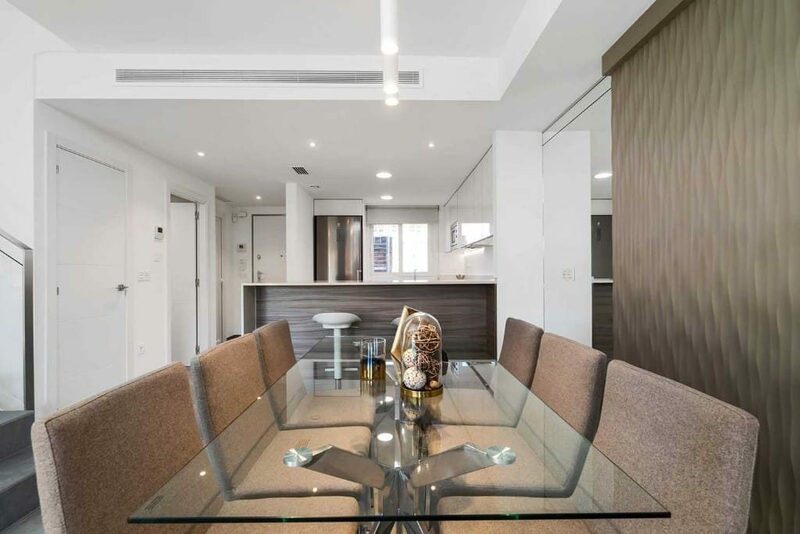 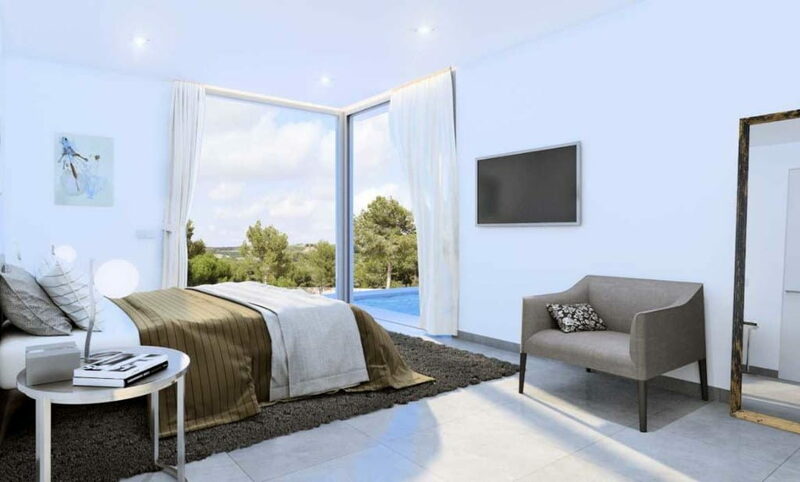 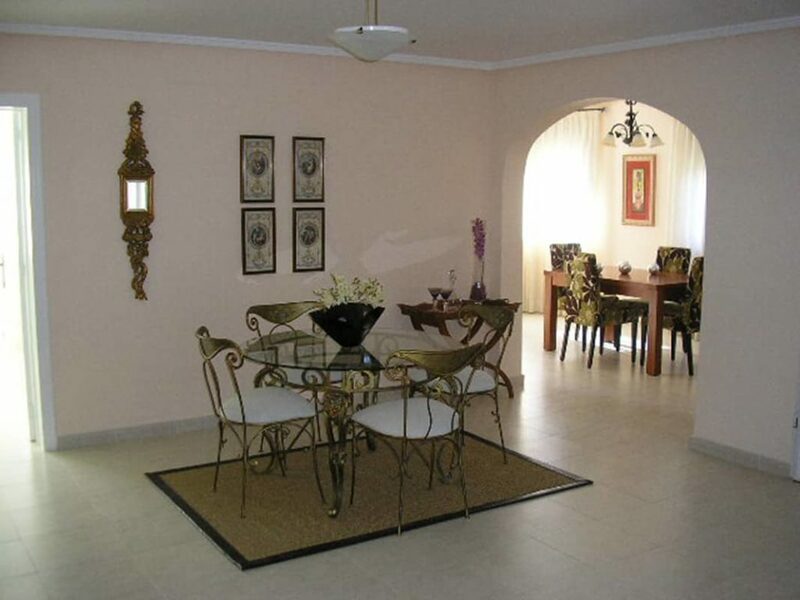 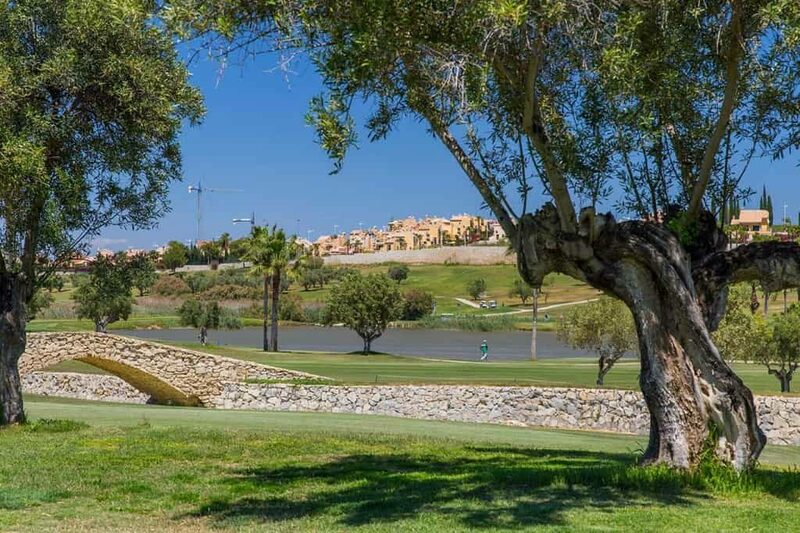 Beautiful house with excellent price in Alenda Golf Club in Elche. 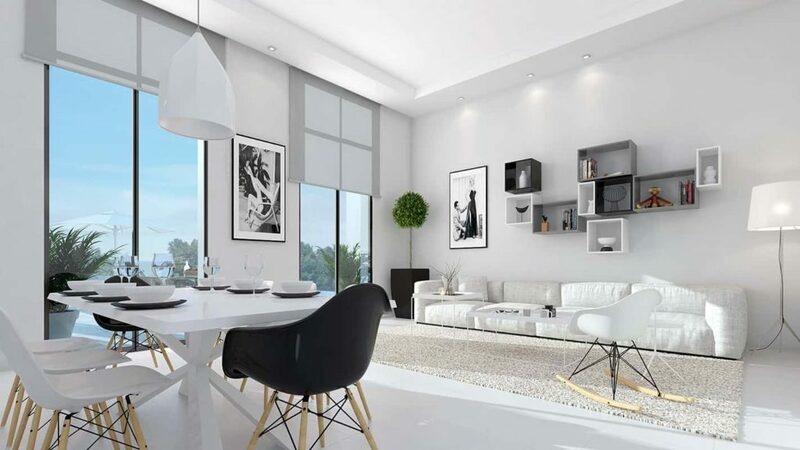 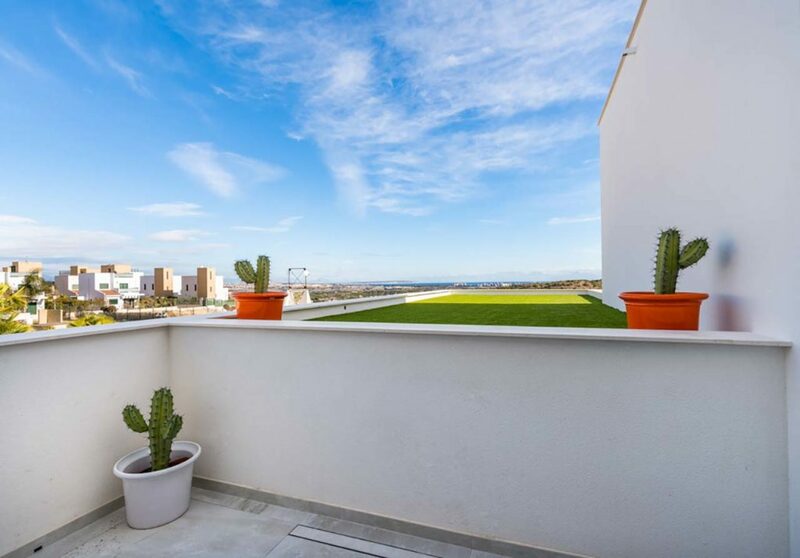 The important city Elche is located just minutes away. 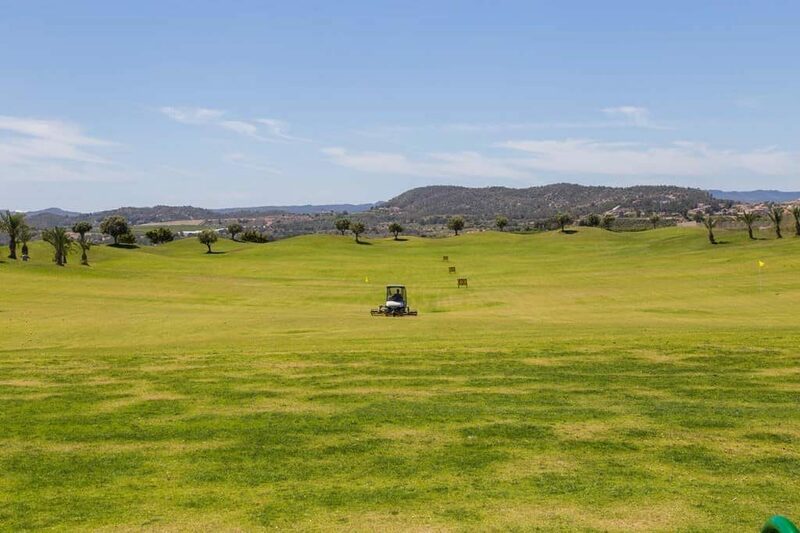 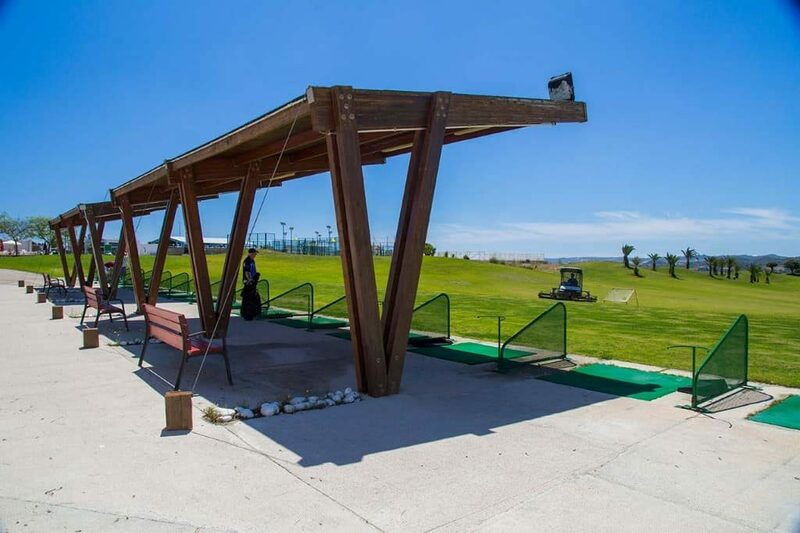 Ciudad Quesada is animated all the year, because it counts with many full-time residents and golfers in all the seasons. 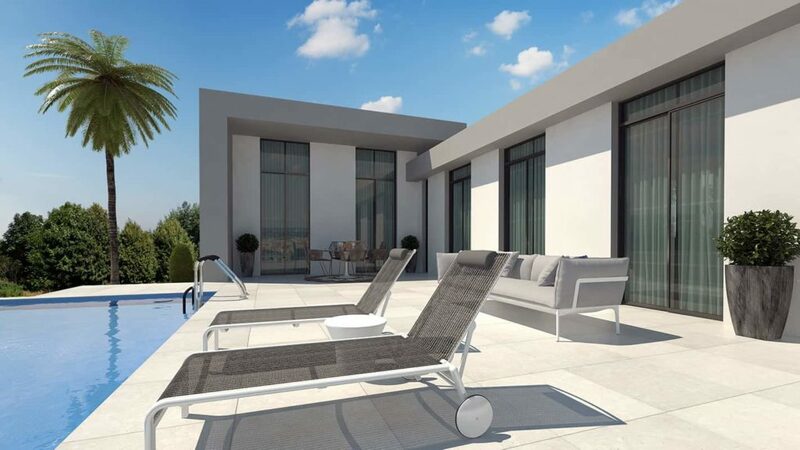 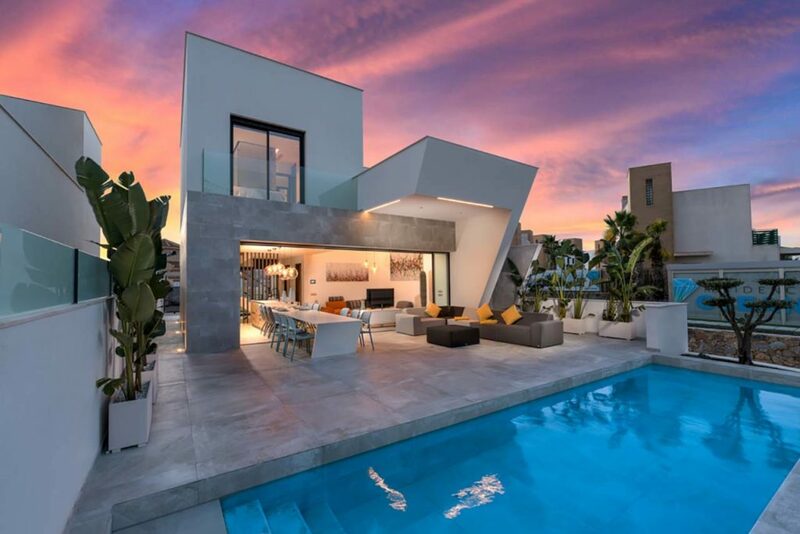 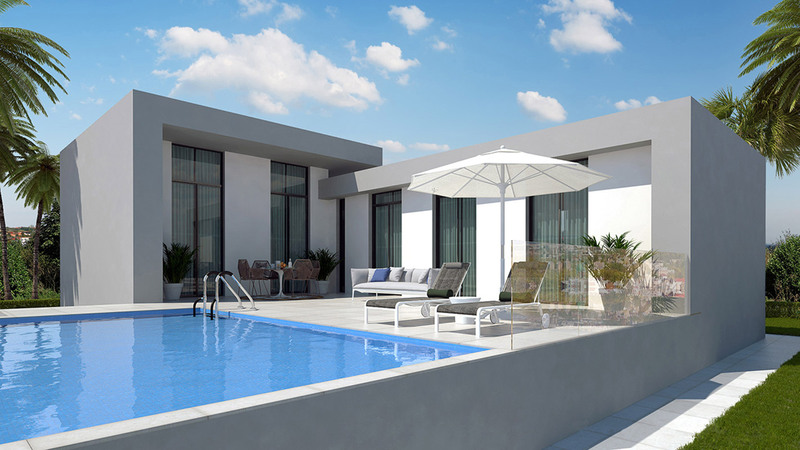 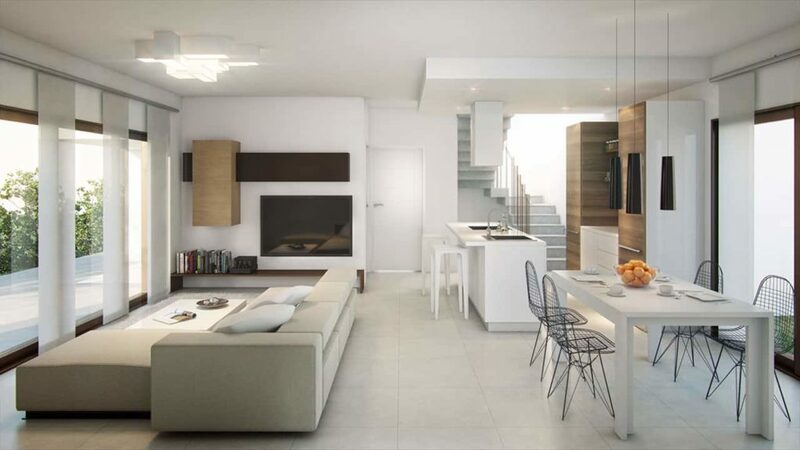 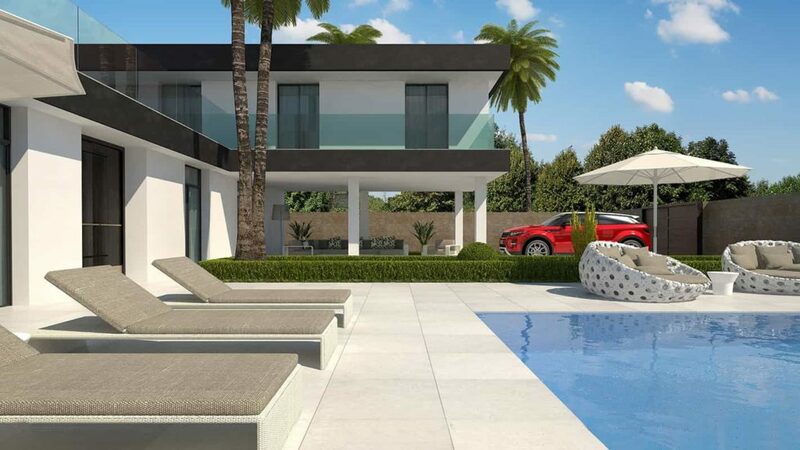 This villa has a modern and unique design and sits on a private plot of more than 500 m2, which has a garden and a pool. 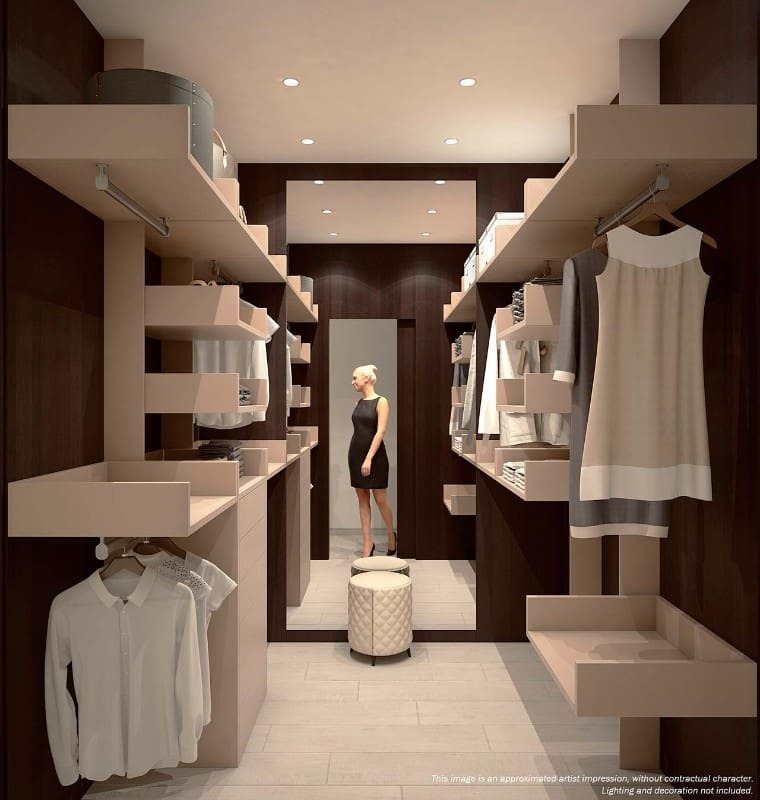 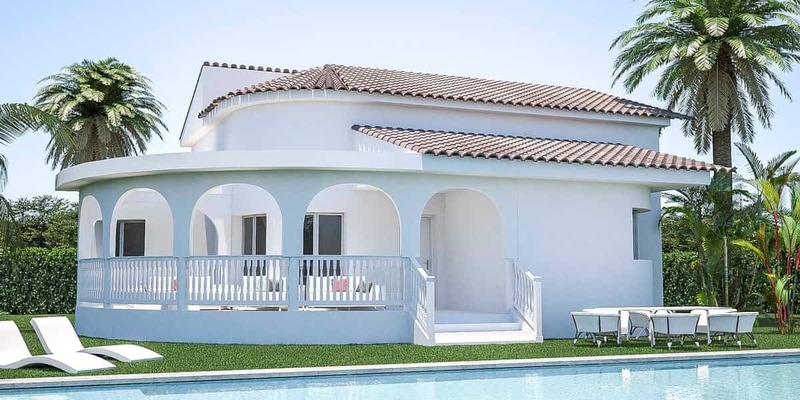 This model has 3 bedrooms and 3 bathrooms over two floors. 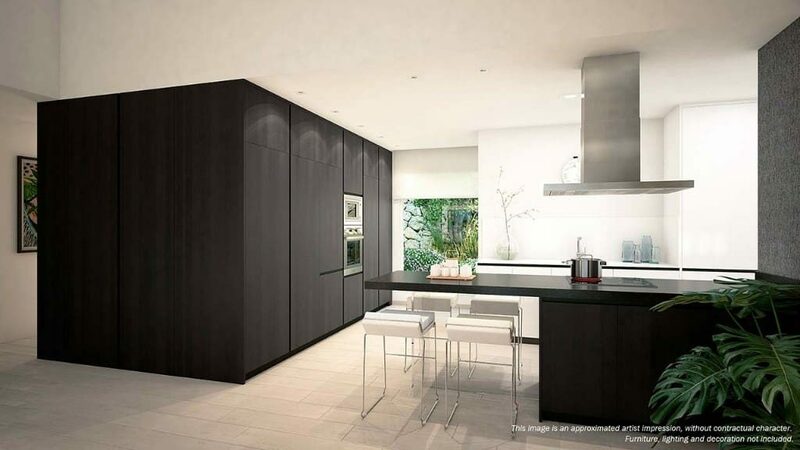 Their finishes are made with the highest standards of construction and comply with grades C and B of “environmental sustainability index”. 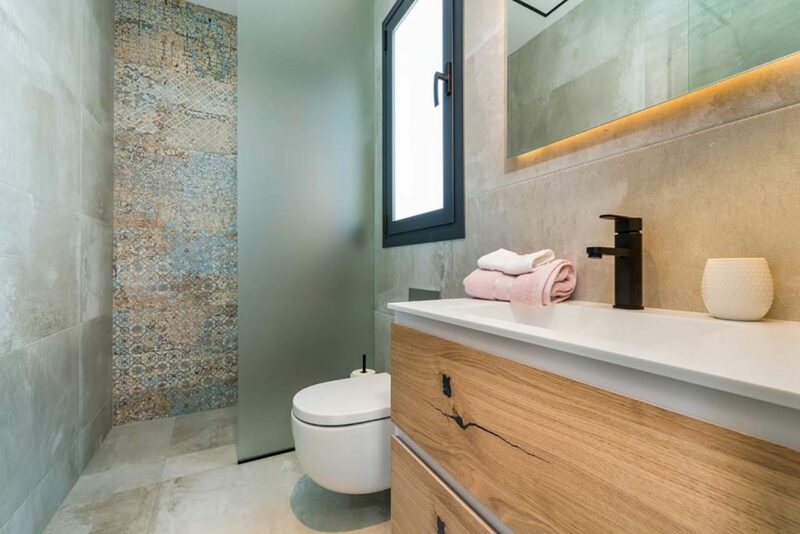 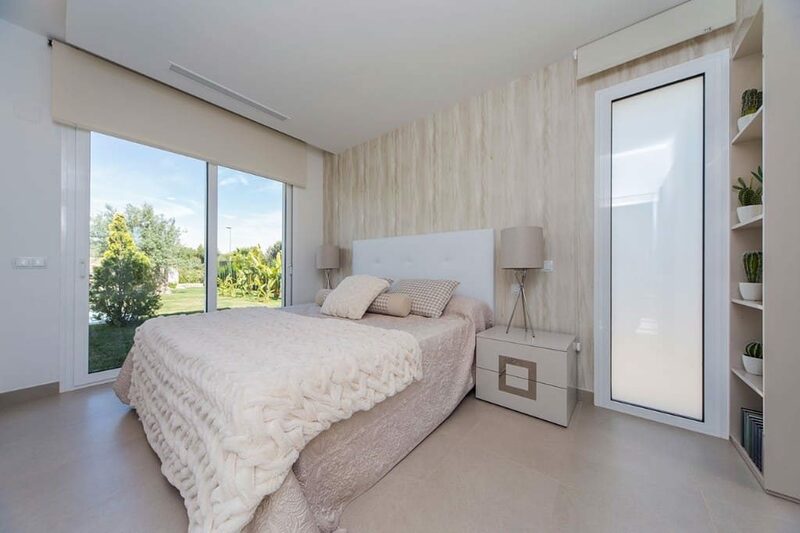 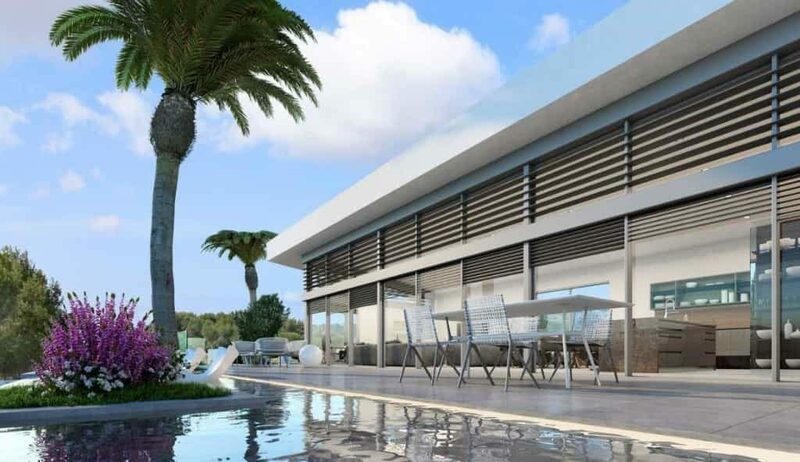 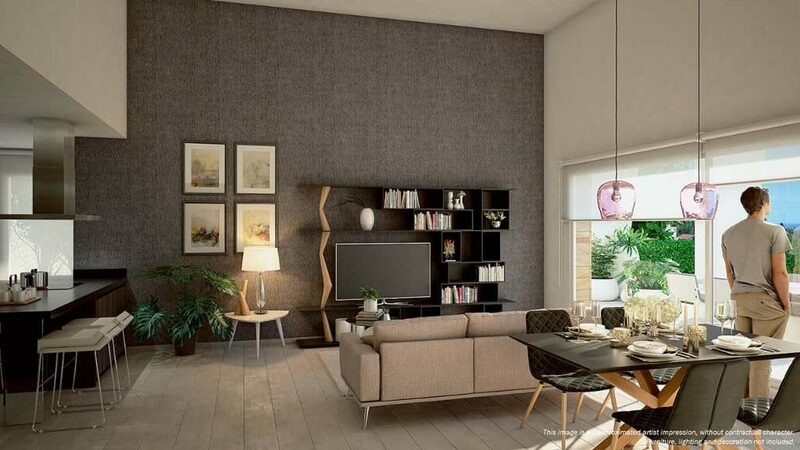 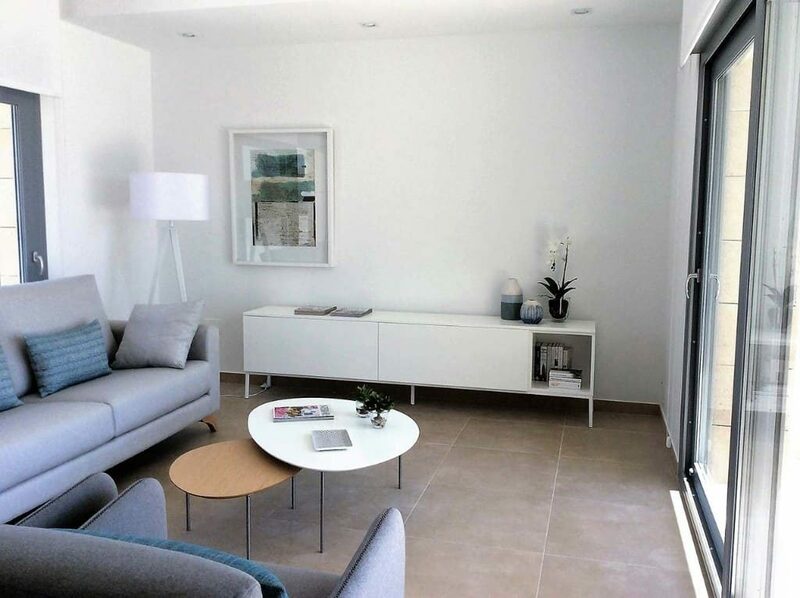 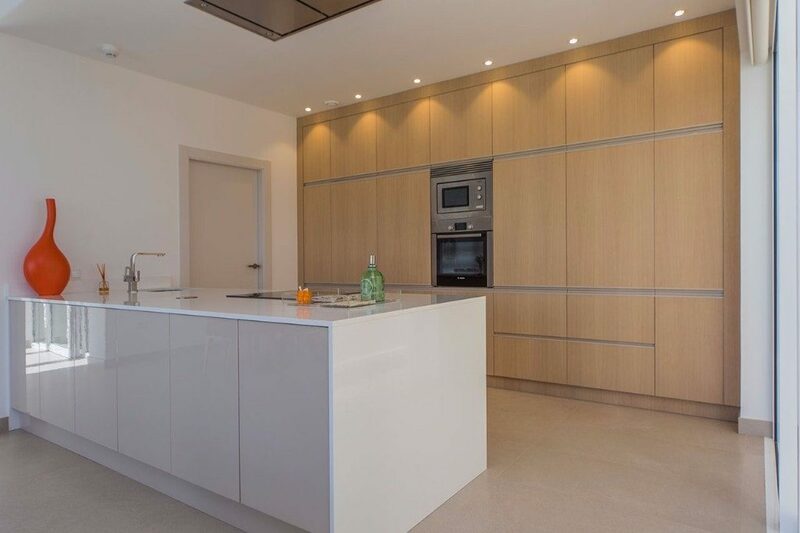 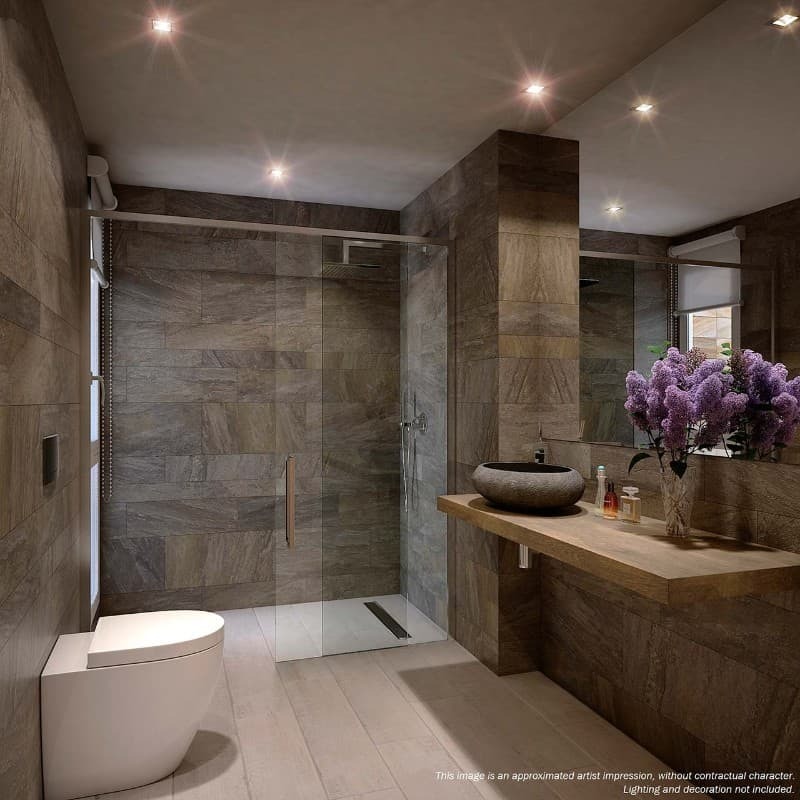 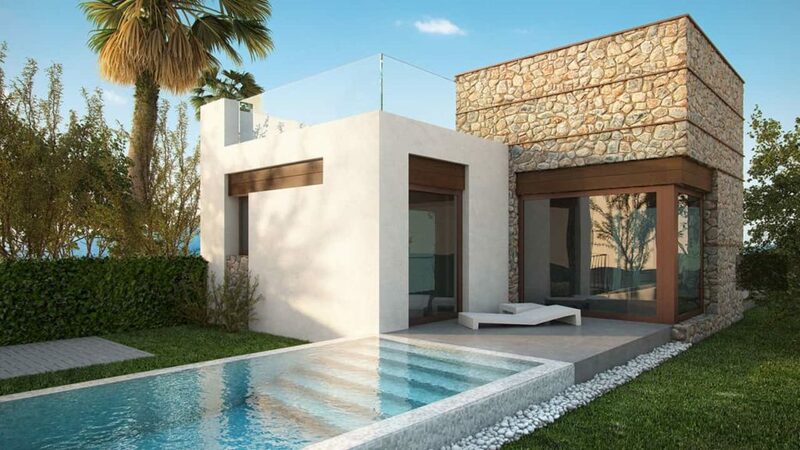 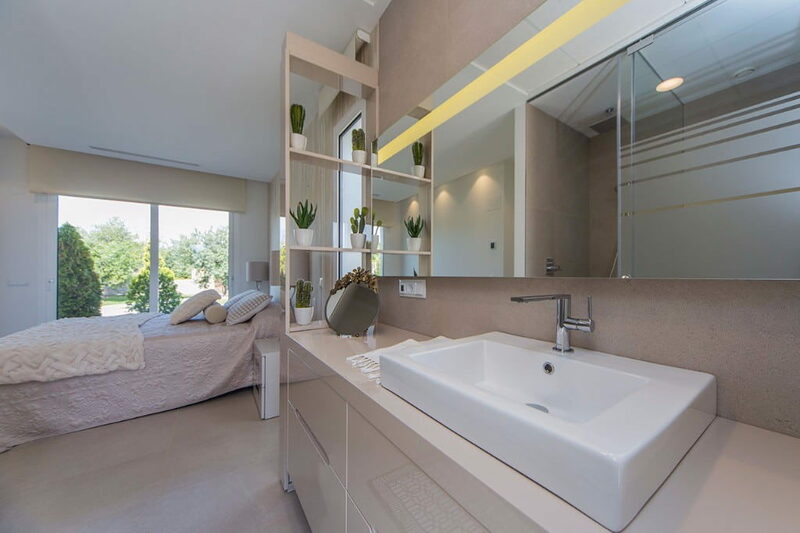 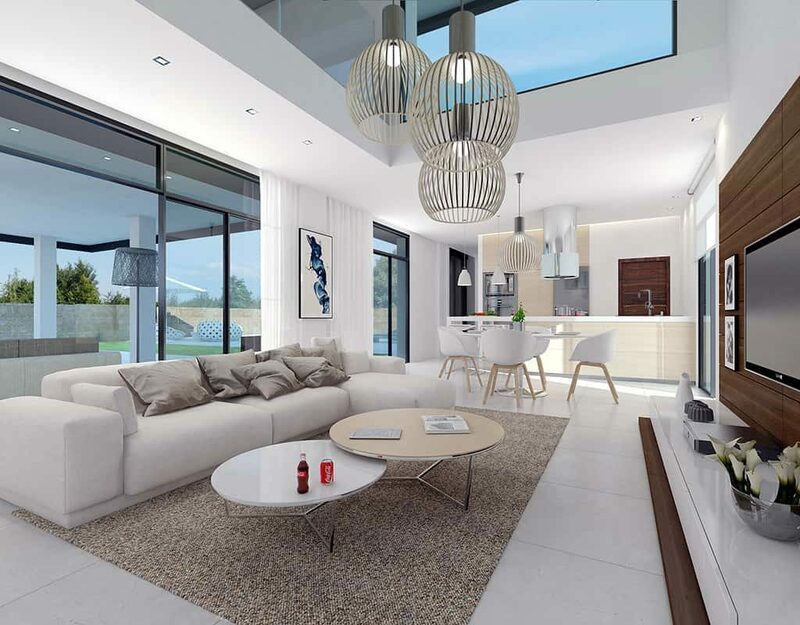 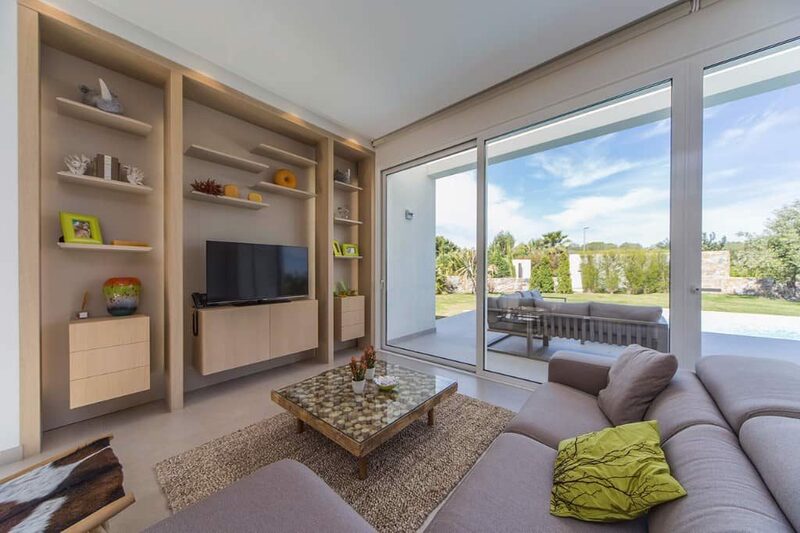 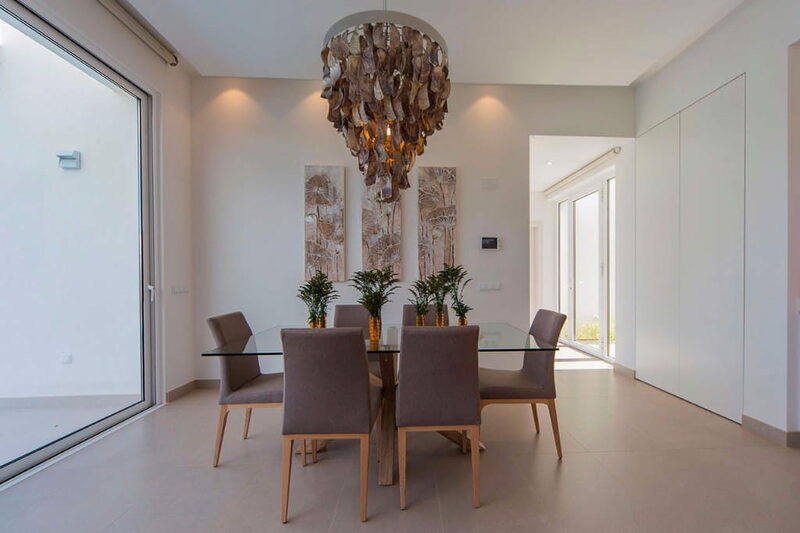 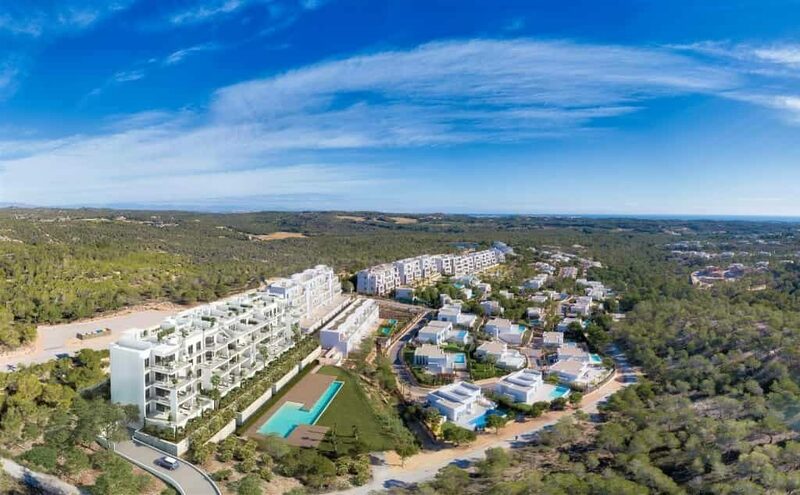 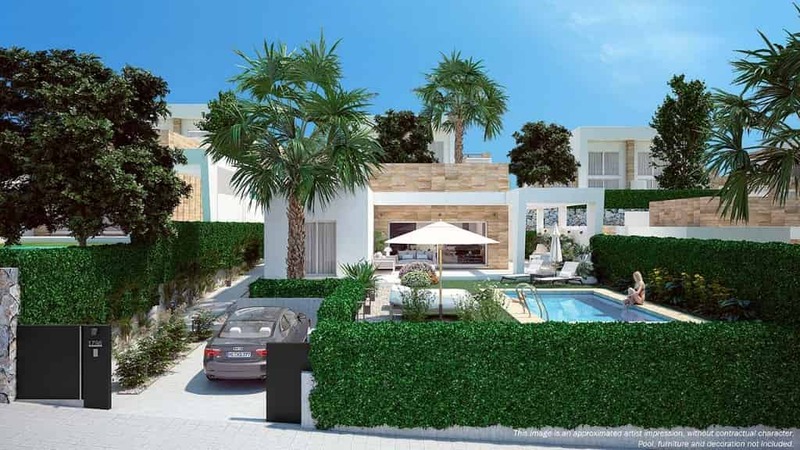 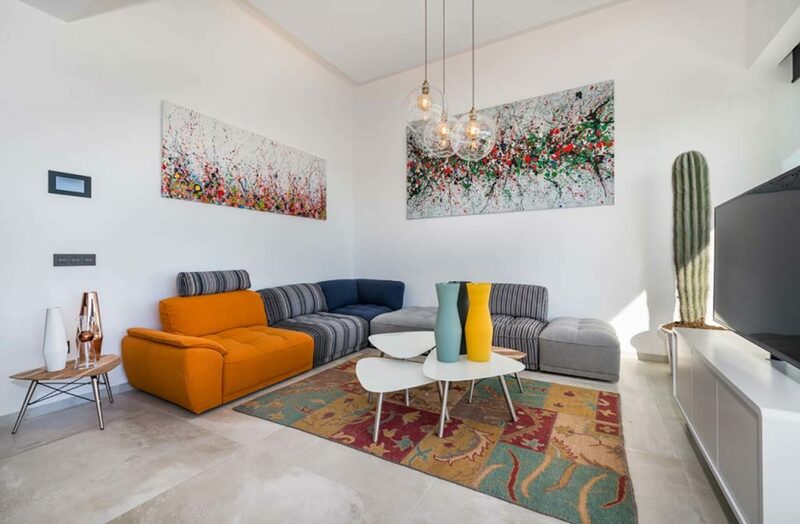 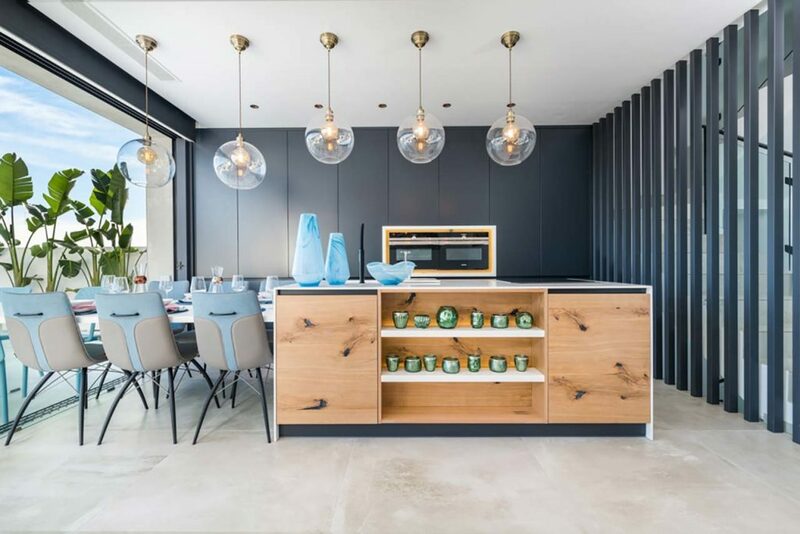 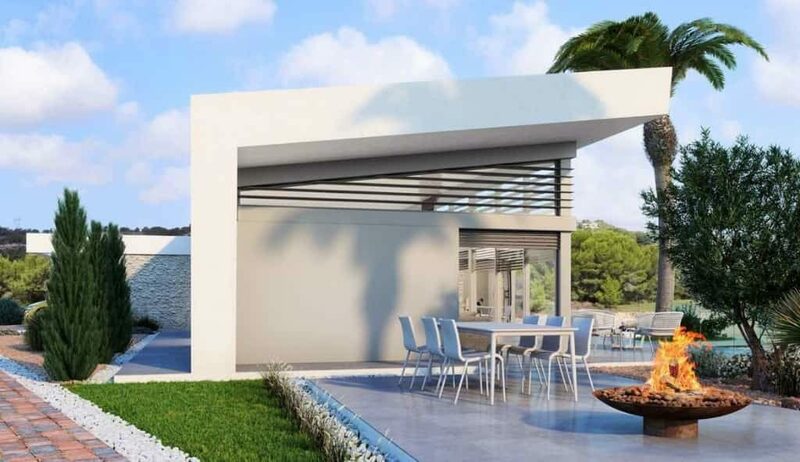 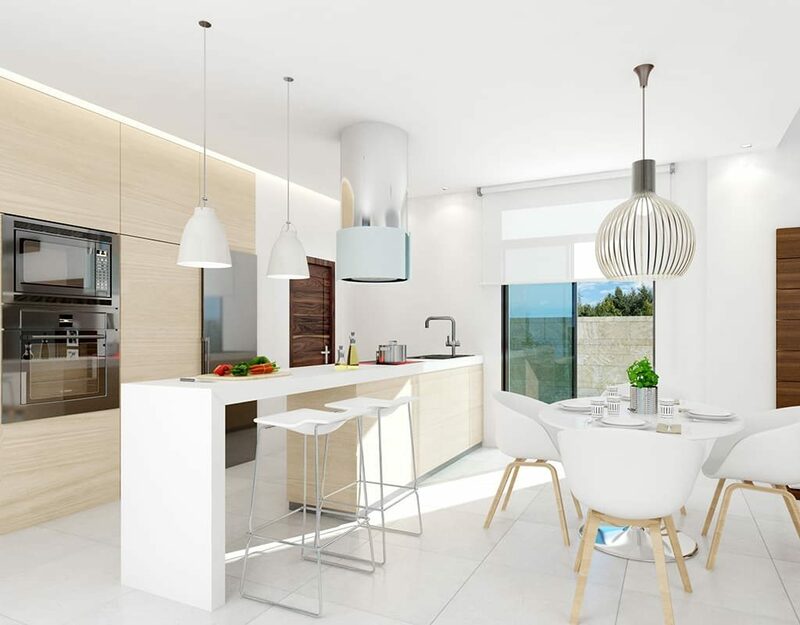 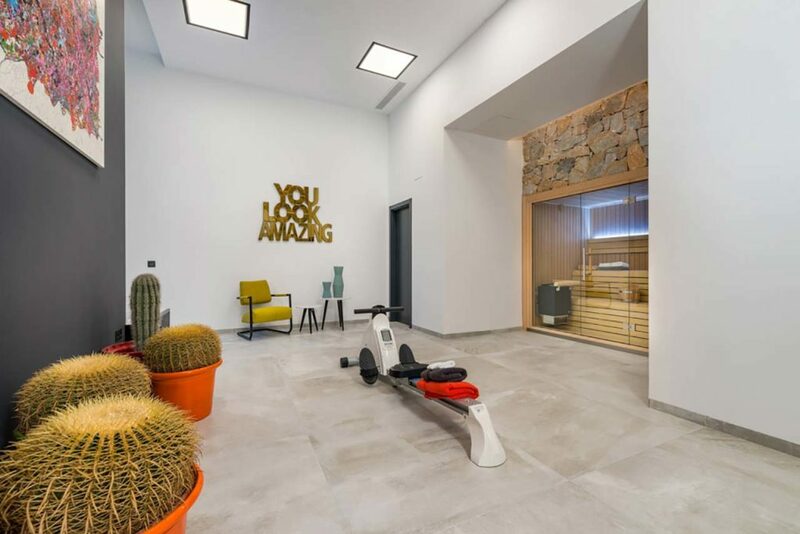 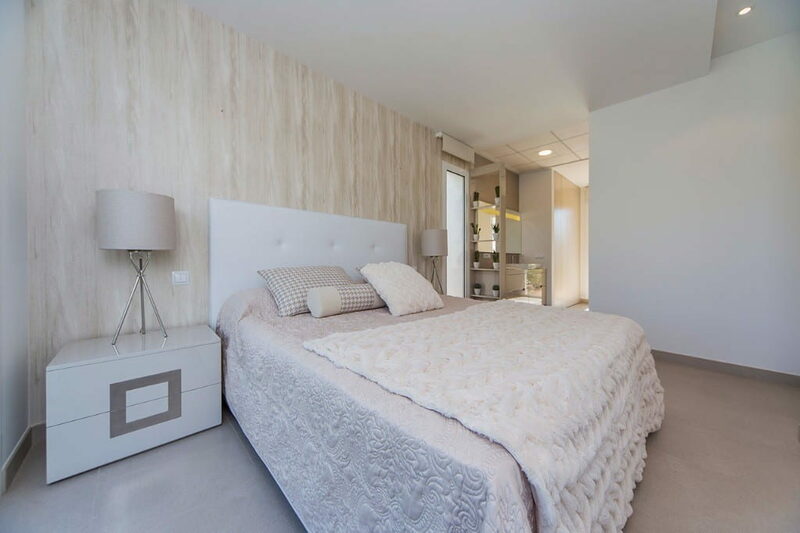 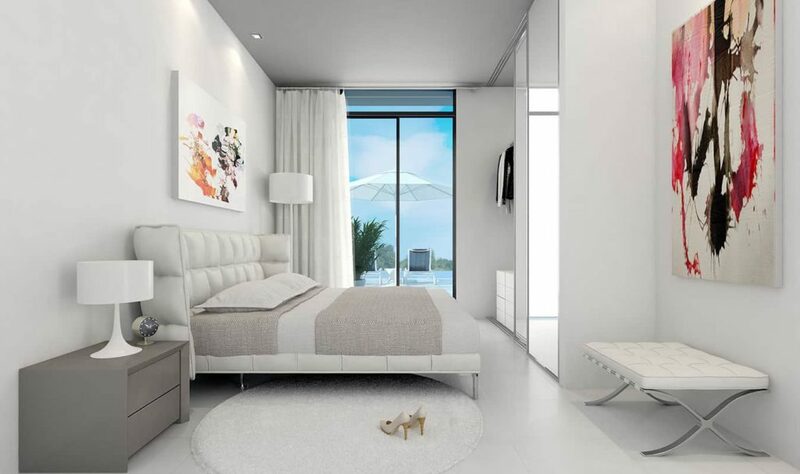 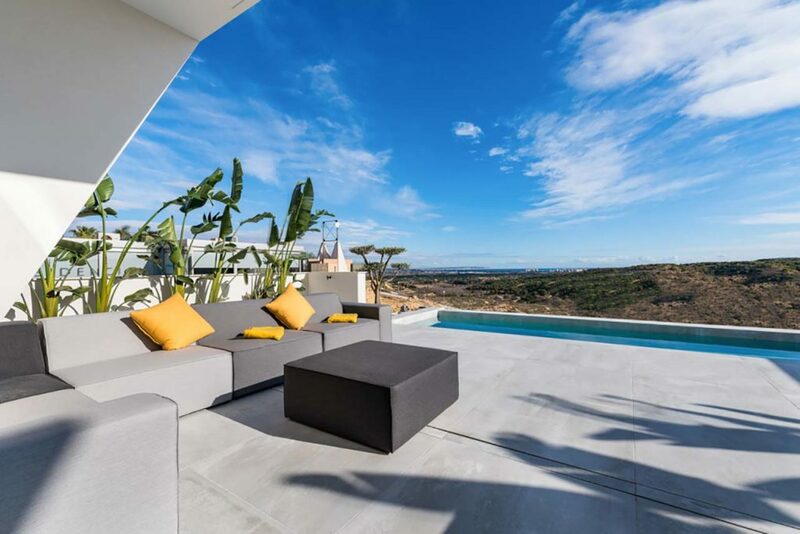 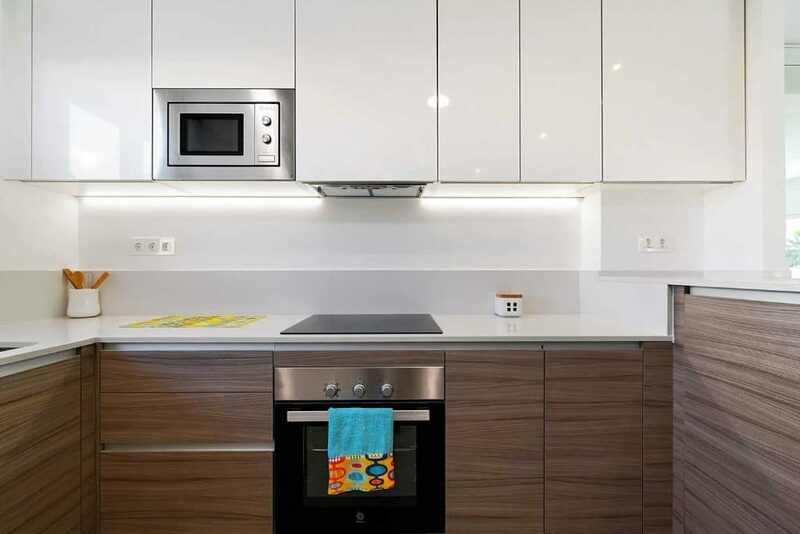 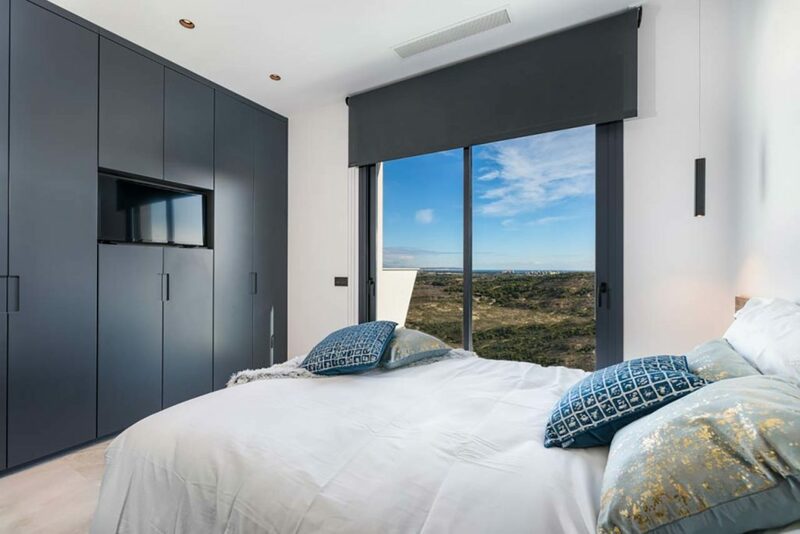 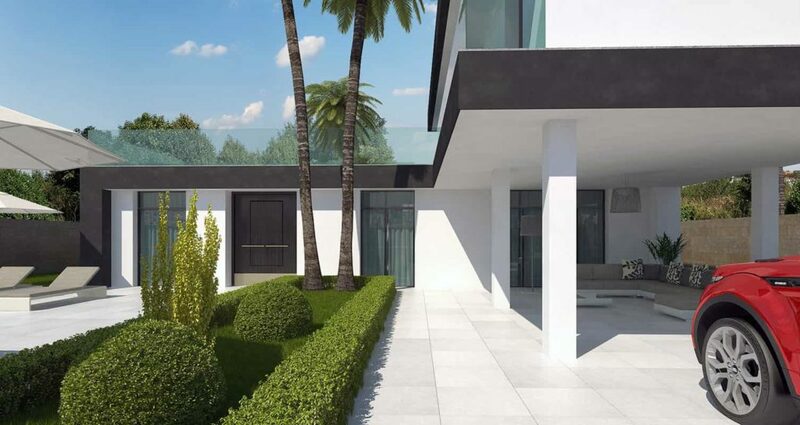 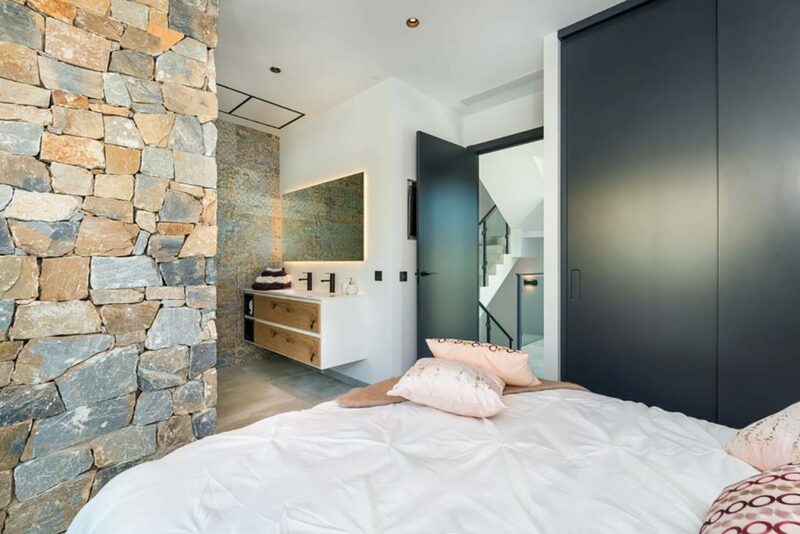 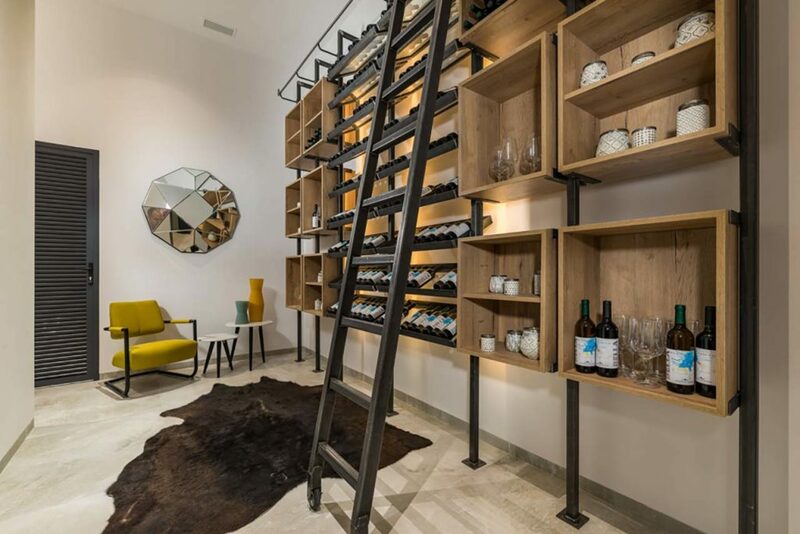 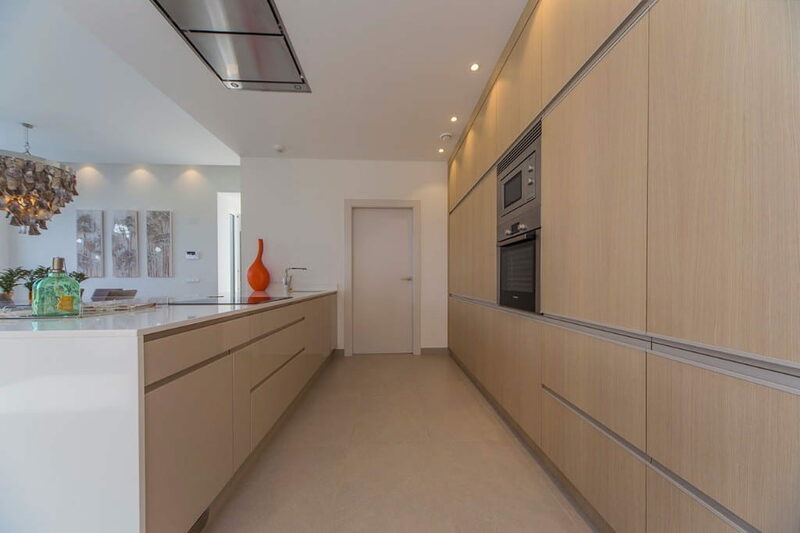 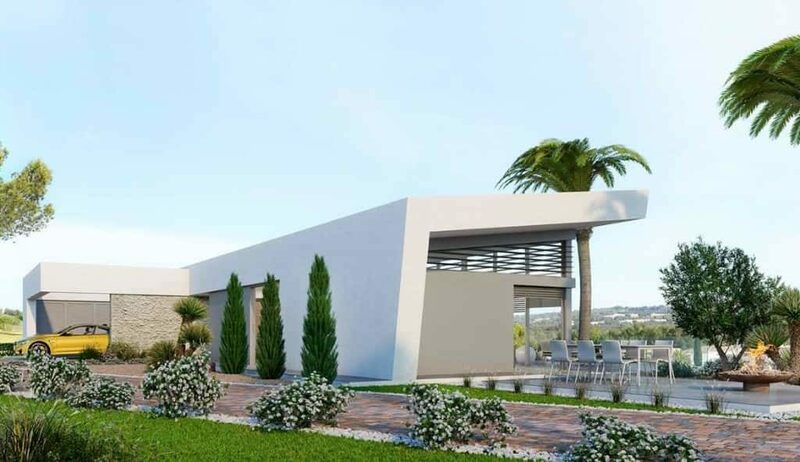 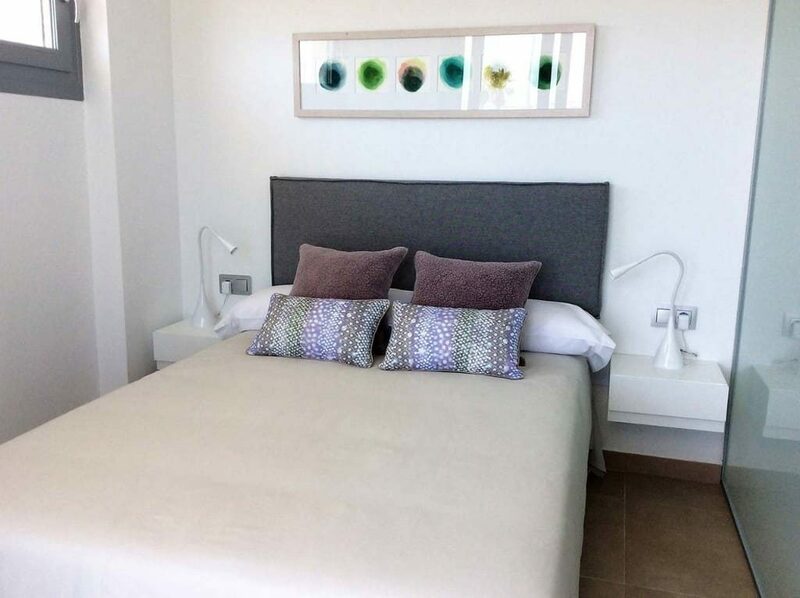 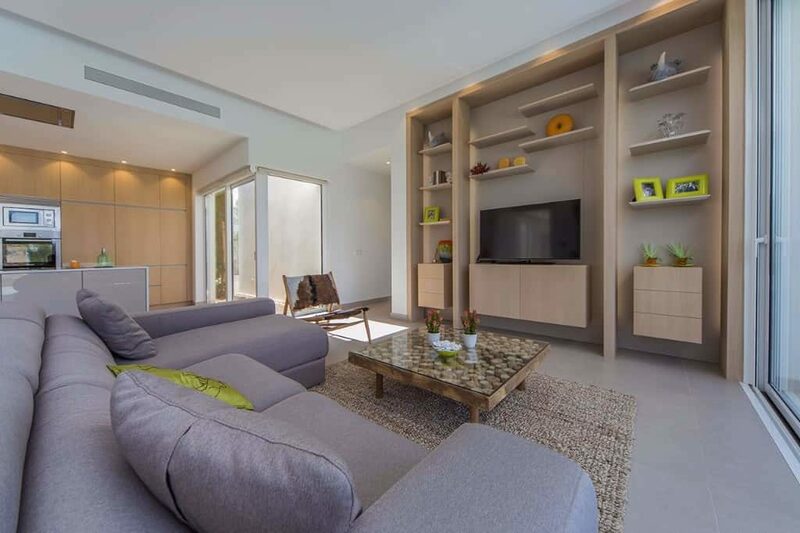 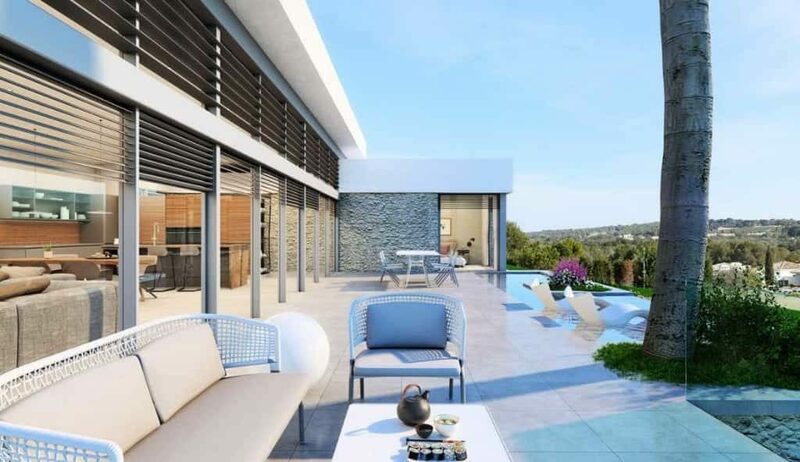 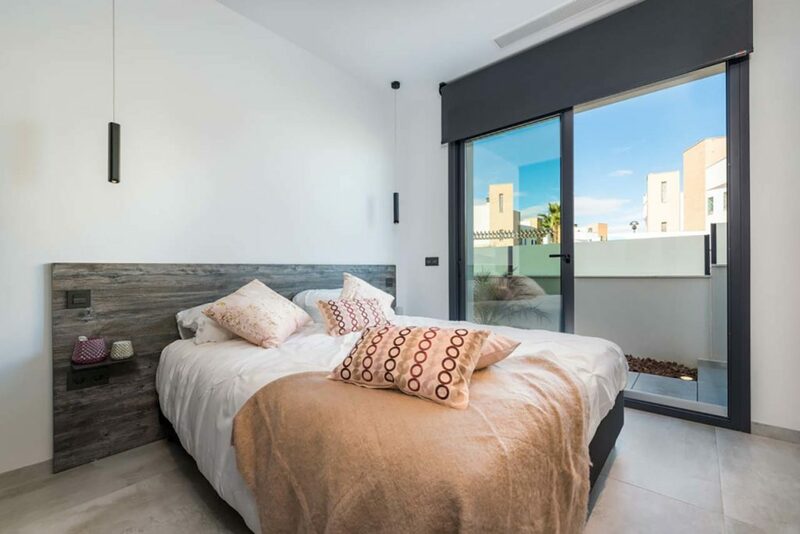 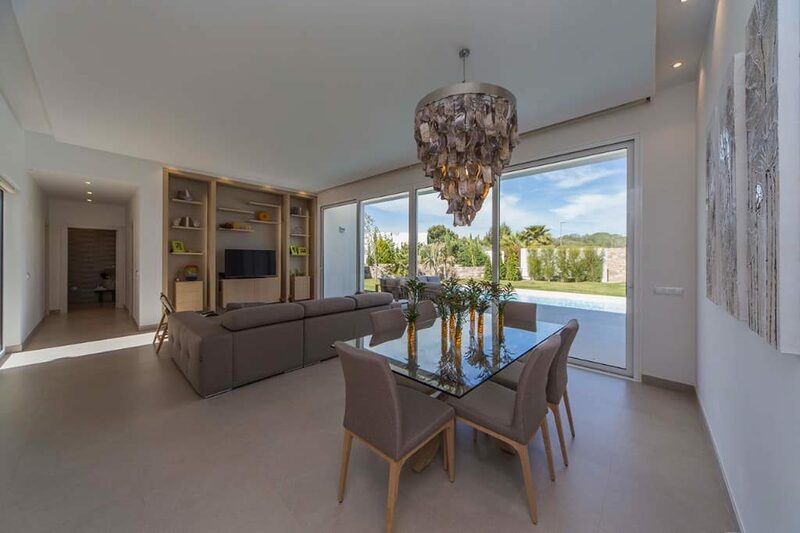 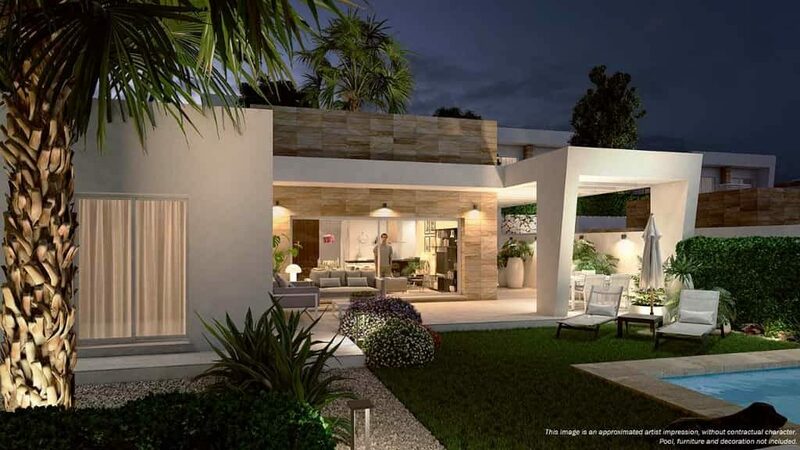 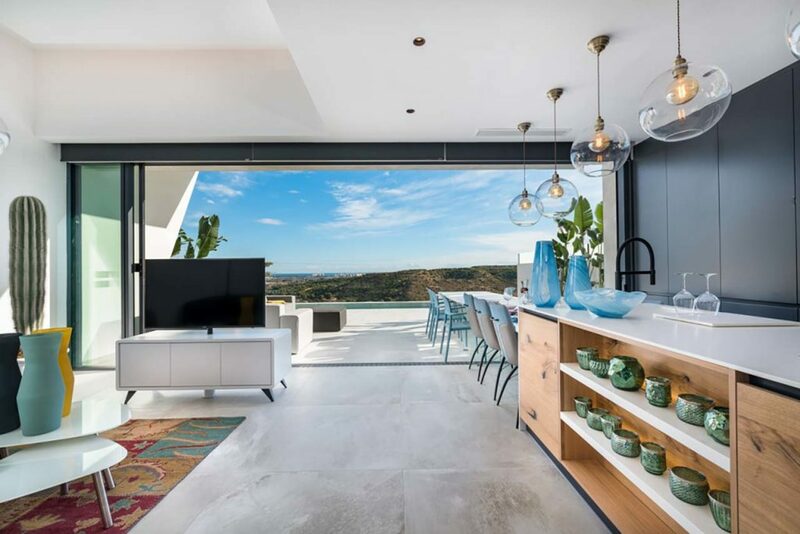 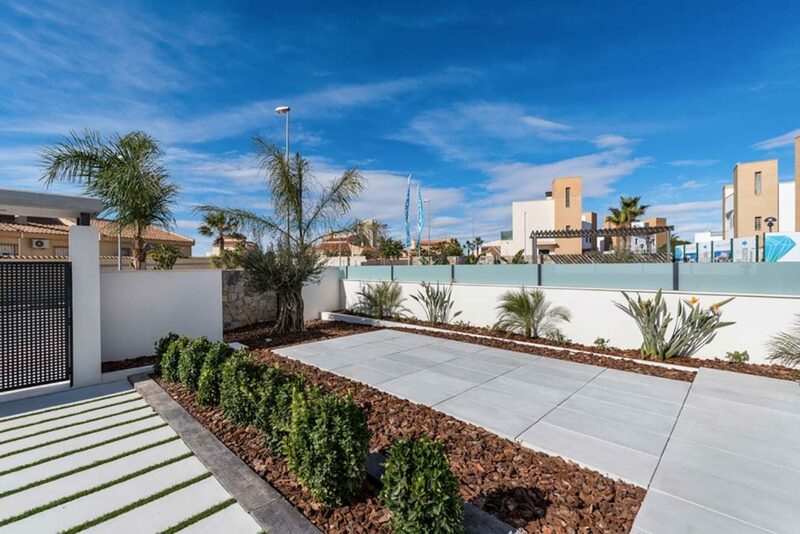 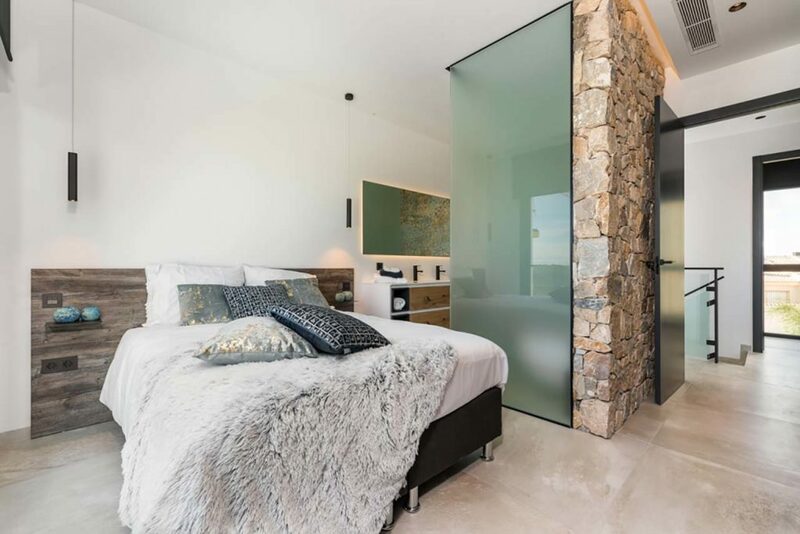 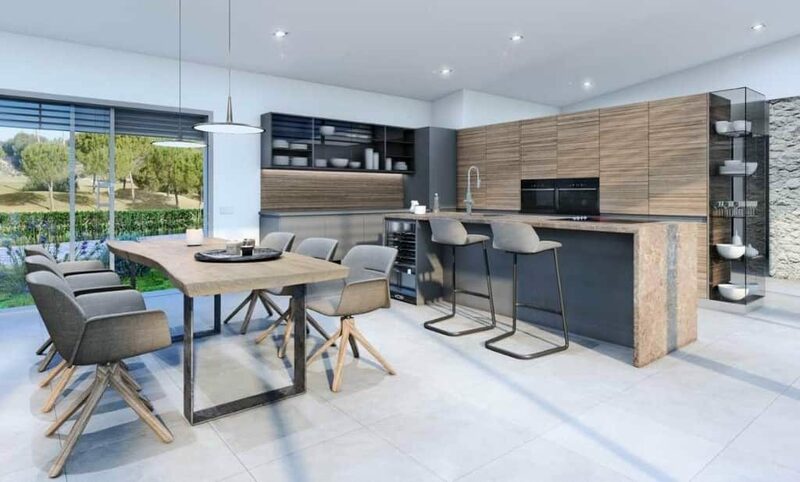 Therefore, this villa is adapted to the latest energy efficiency requirements that may attract the most demanding buyer and the buyer who is committed to the environment. 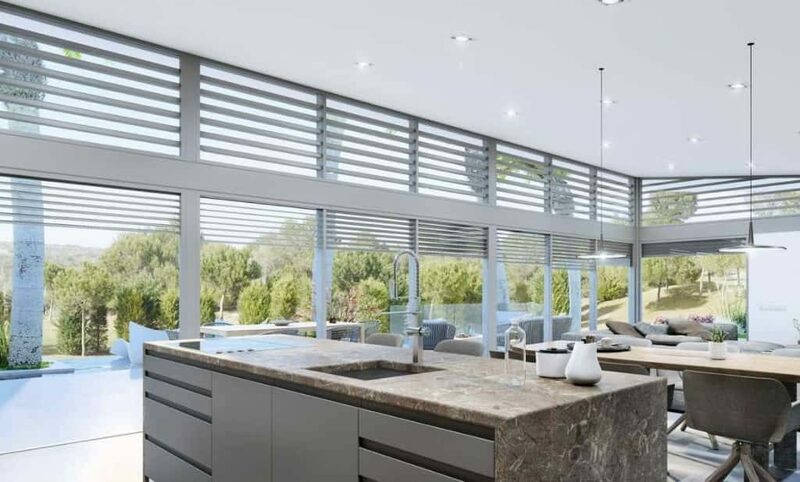 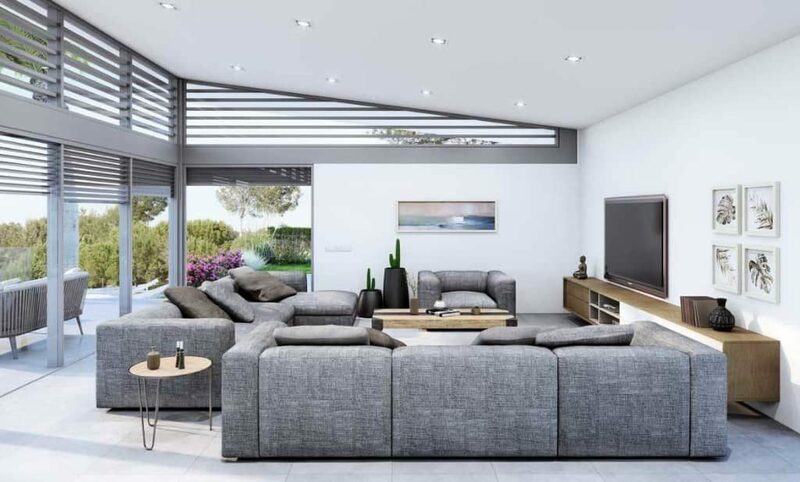 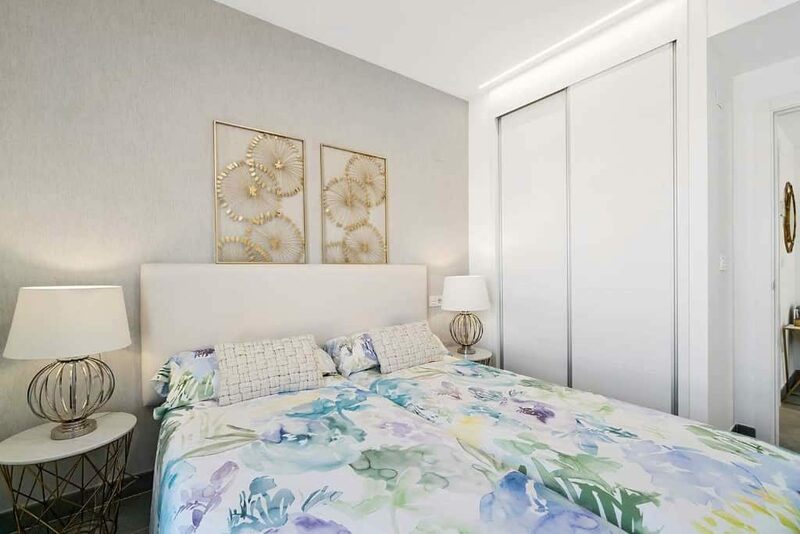 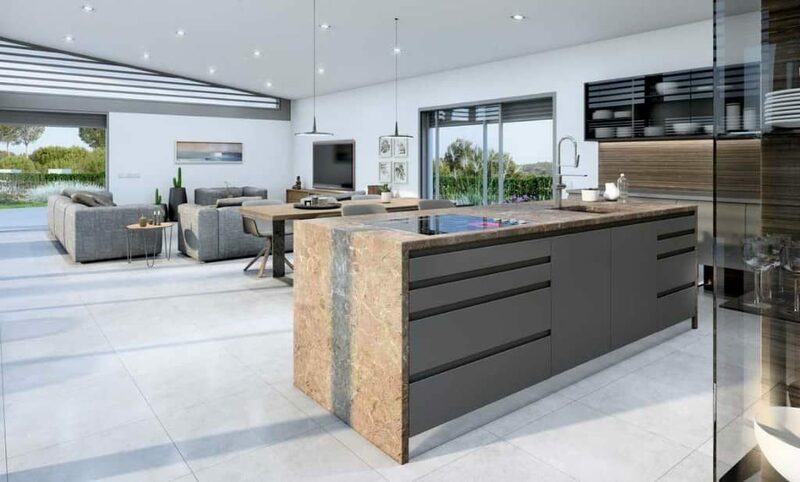 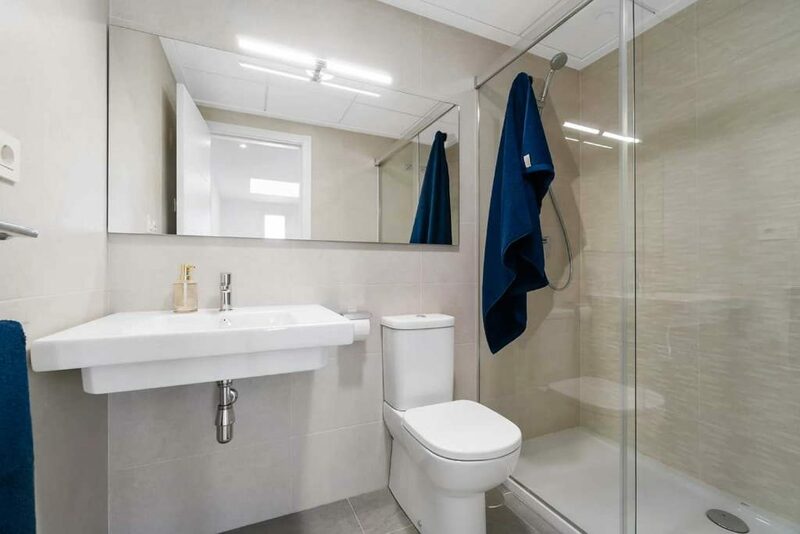 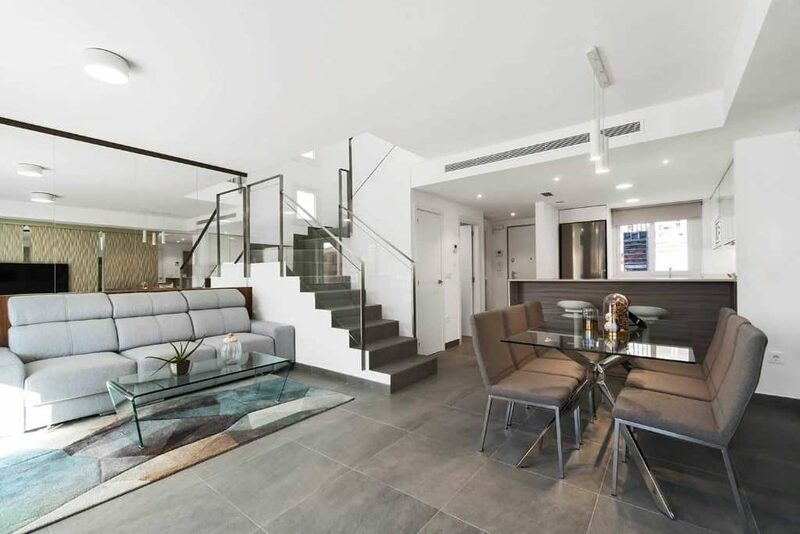 Some of these improvements include thermal insulation of walls, high ceilings, double-glazing, aluminium or windows that take advantage of all the light and air circulation favour. 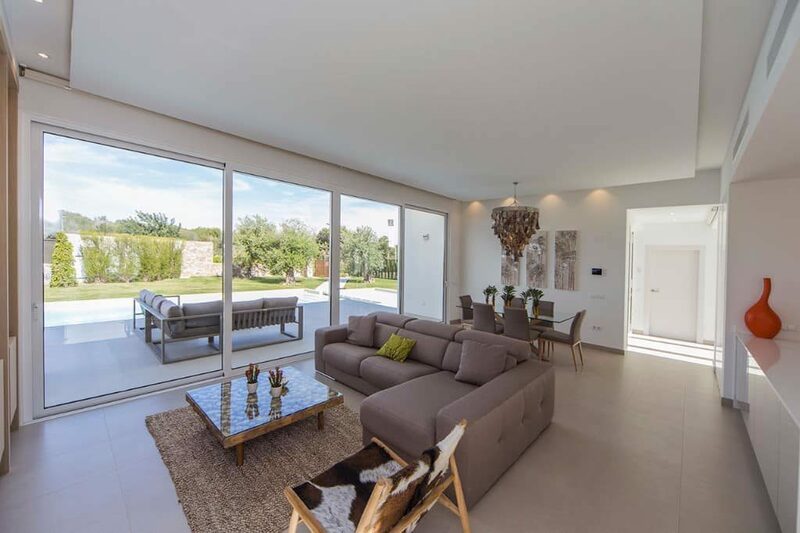 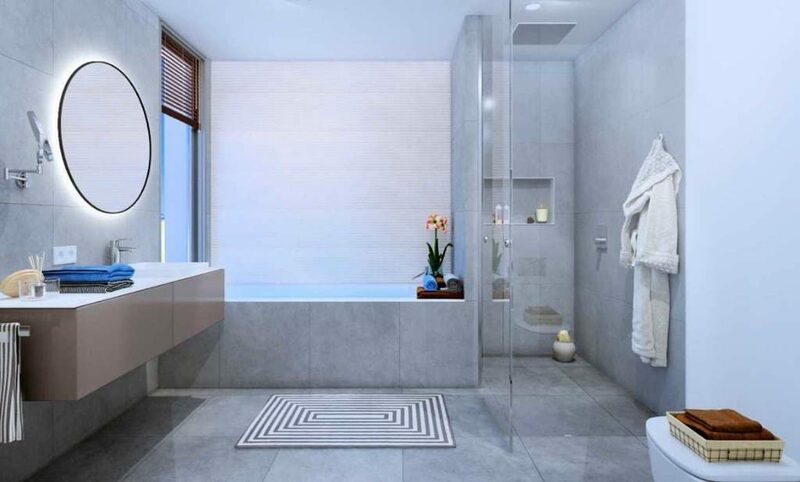 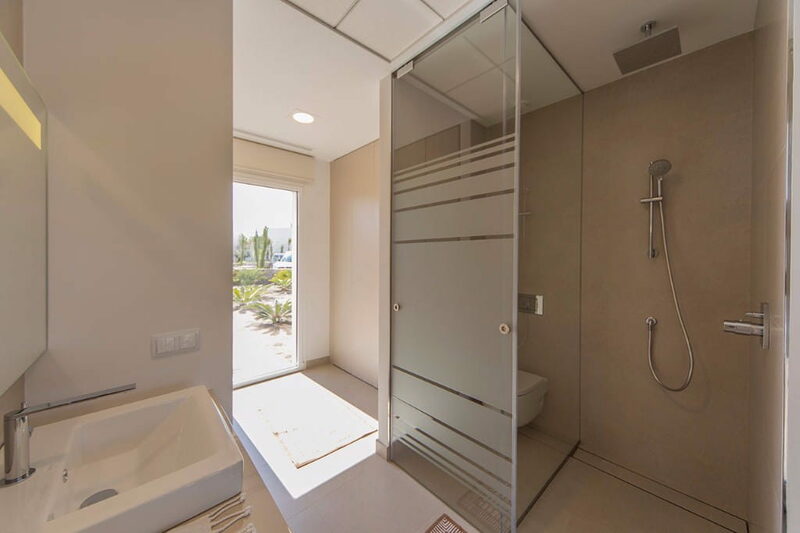 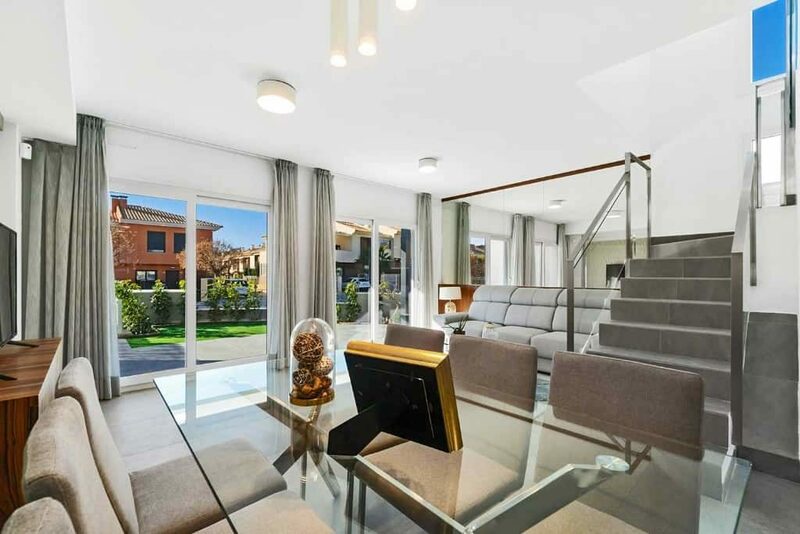 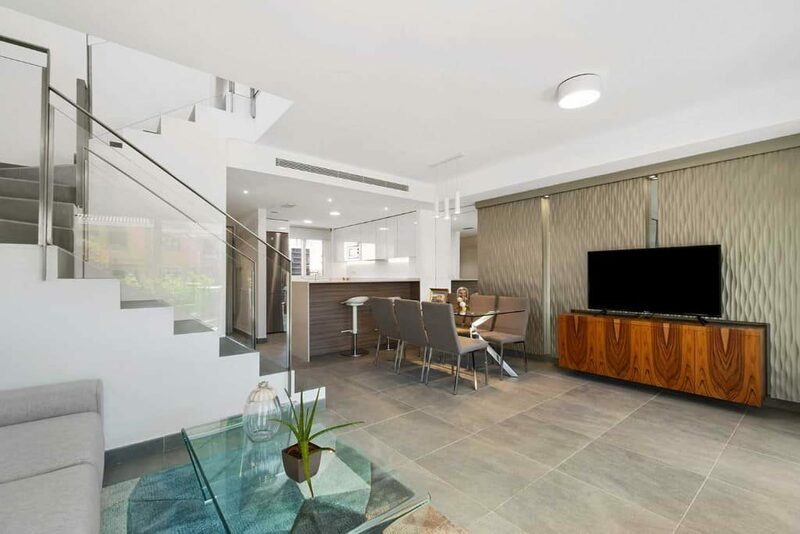 The property also has under floor heating, an aerothermal heat pump for hot and cold air with climate control thermostats in different areas of the house that can be adjusted independently, as well as an integrated water heater. 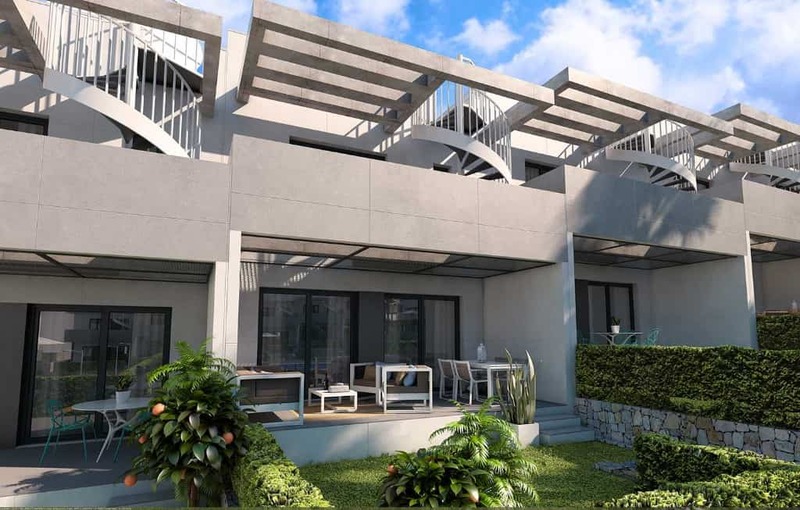 Please email us if you want more information on the specifications of this construction compared to other traditional methods of construction. 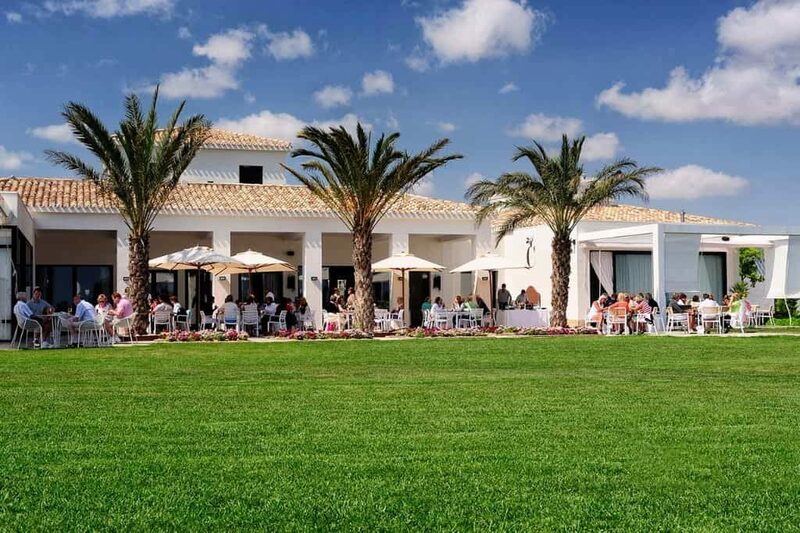 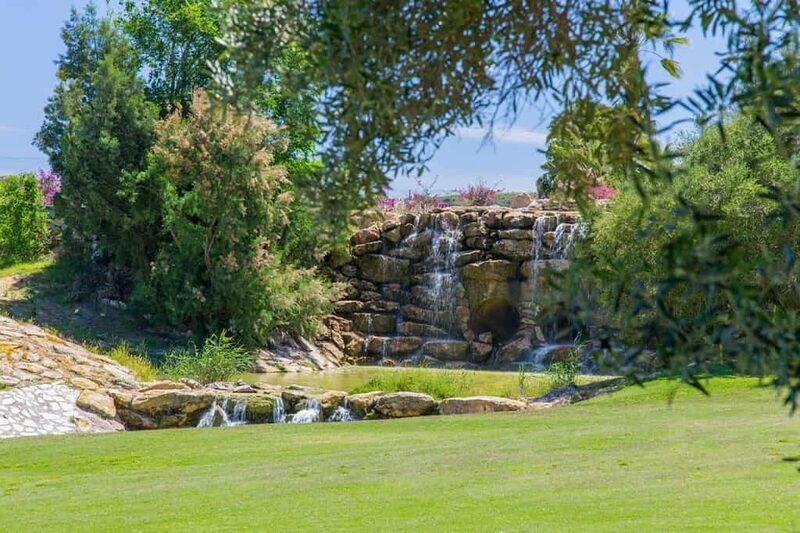 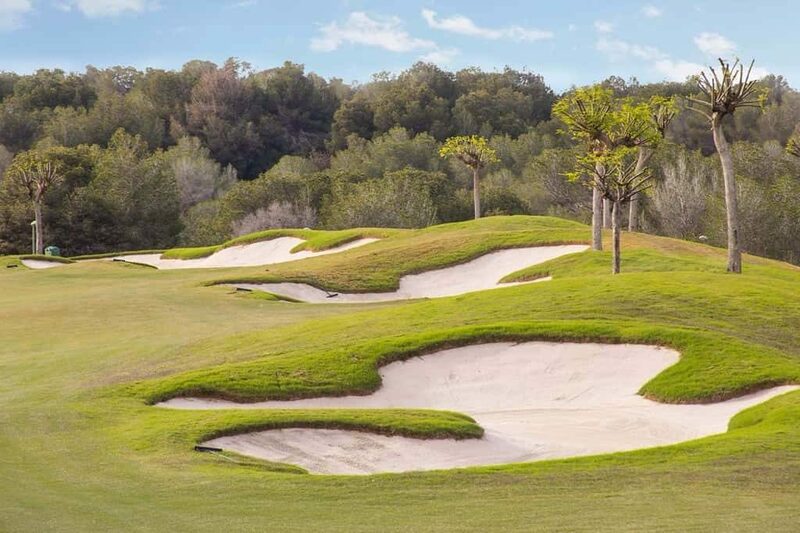 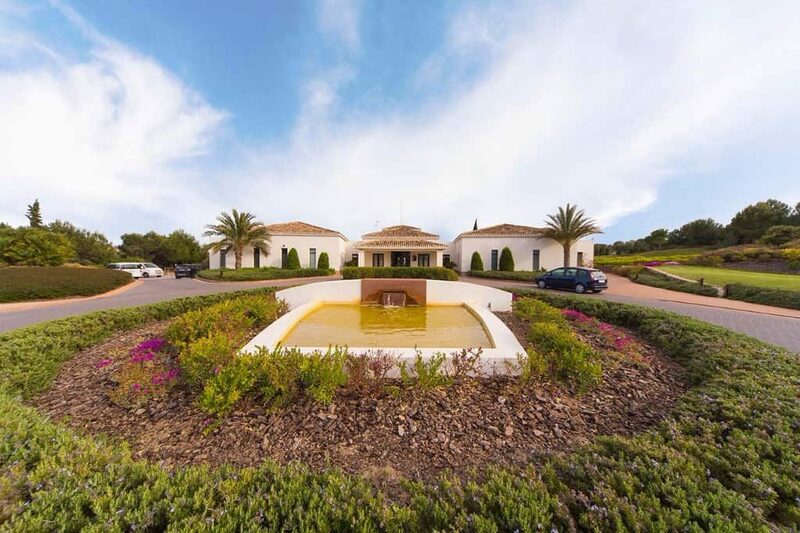 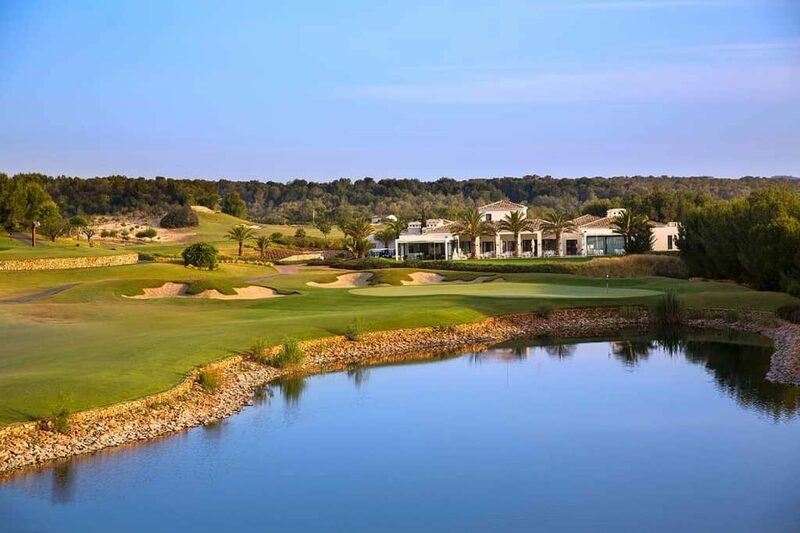 Tranquility, luxury, intimacy, nature: everything you will find in the prestigious Las Colinas Golf & Country Club. 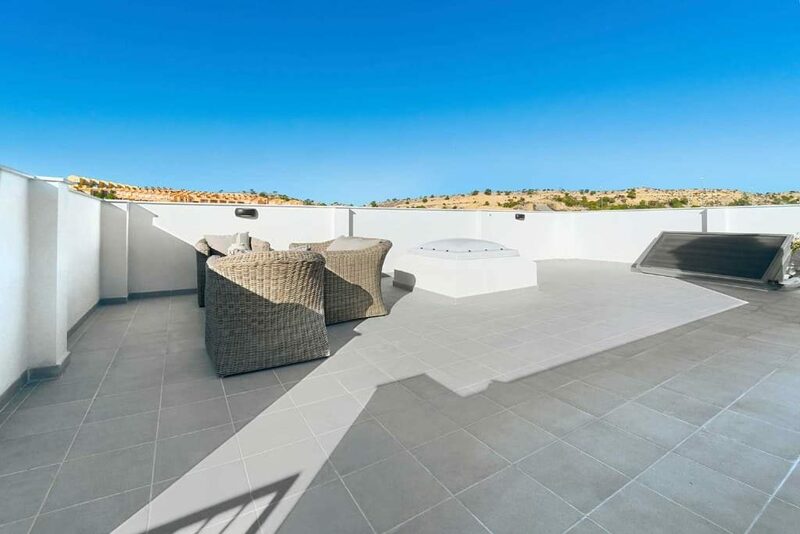 Enjoy magnificent views from the roof terrace in complete tranquility. 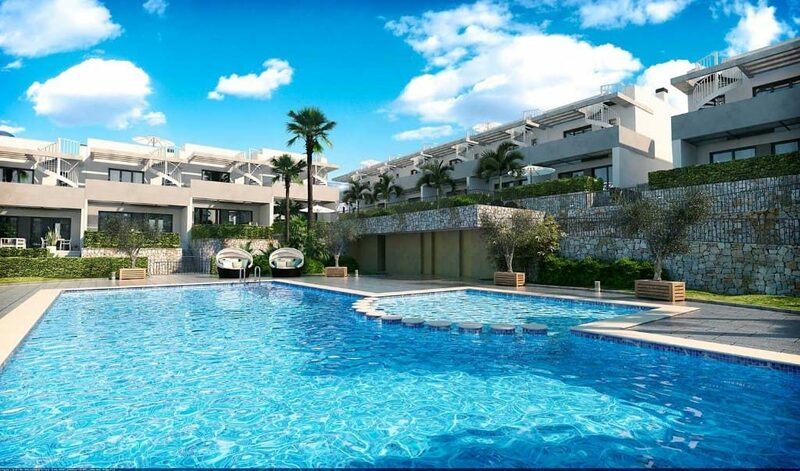 The resort is monitored 24 hours a day. 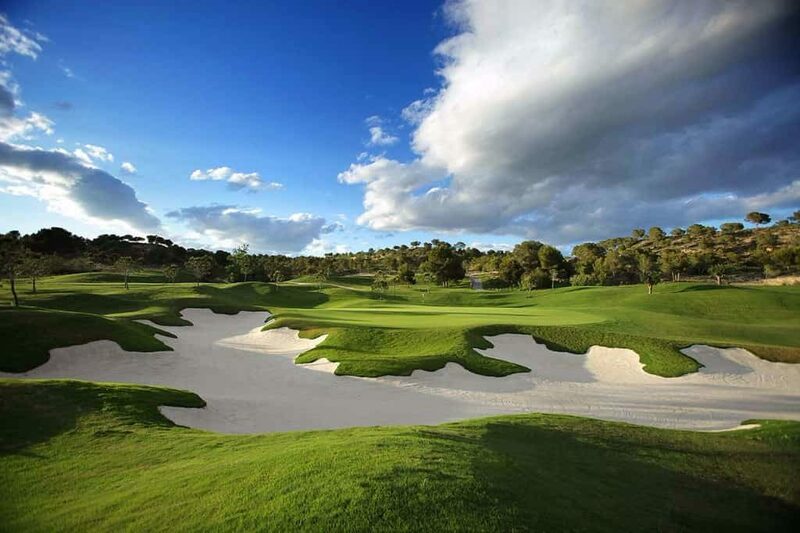 The golf course is considered one of the best in Europe. 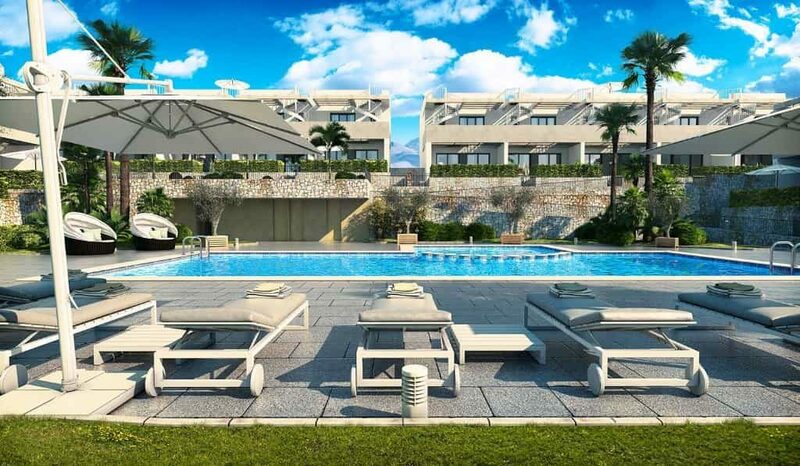 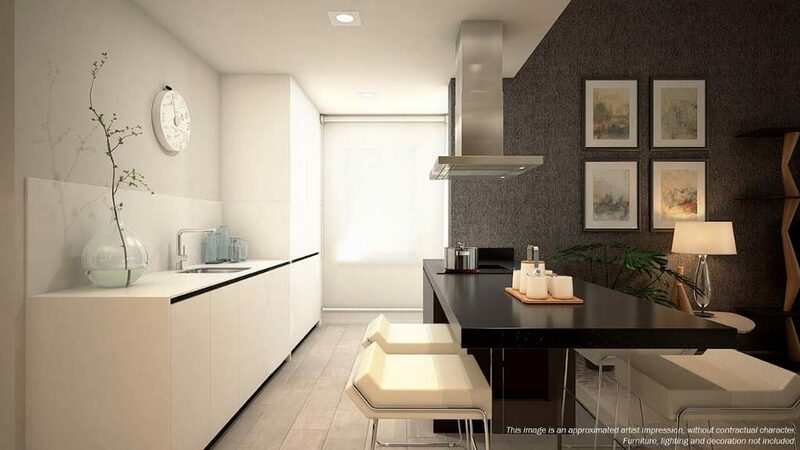 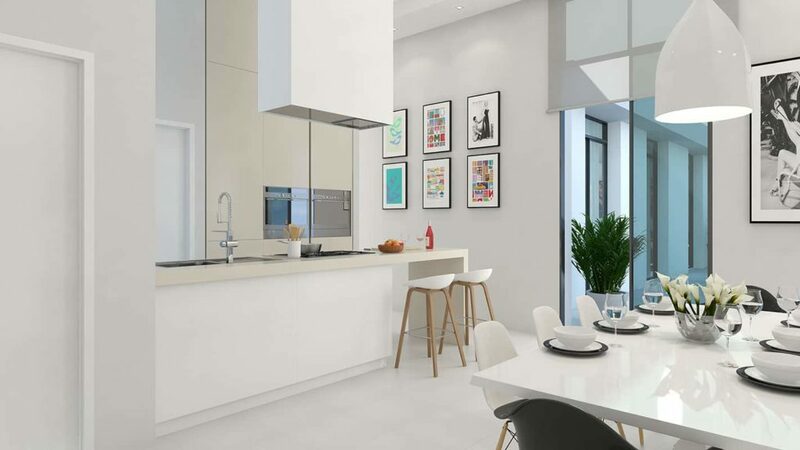 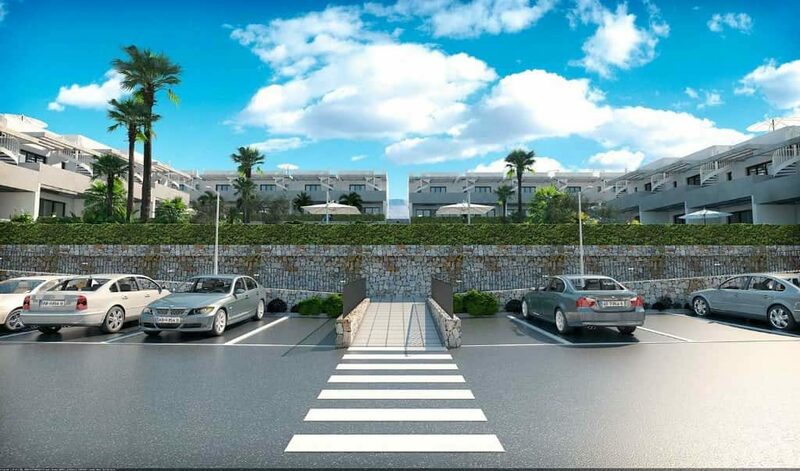 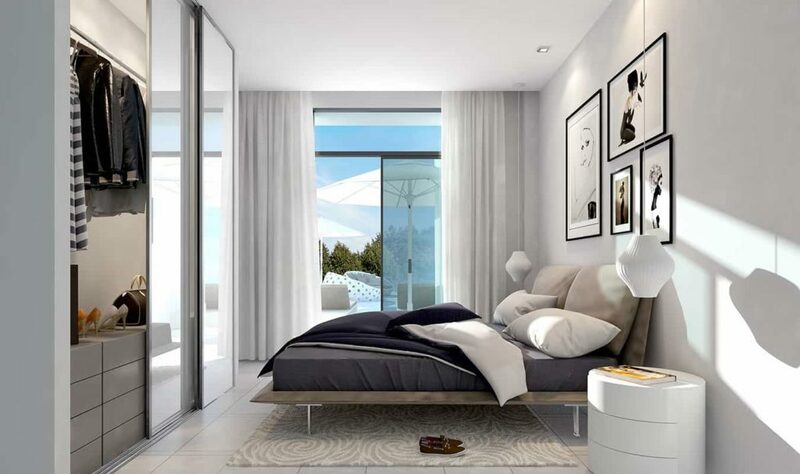 It has all the amenities: restaurants, leisure, sports, swimming pools, green spaces. 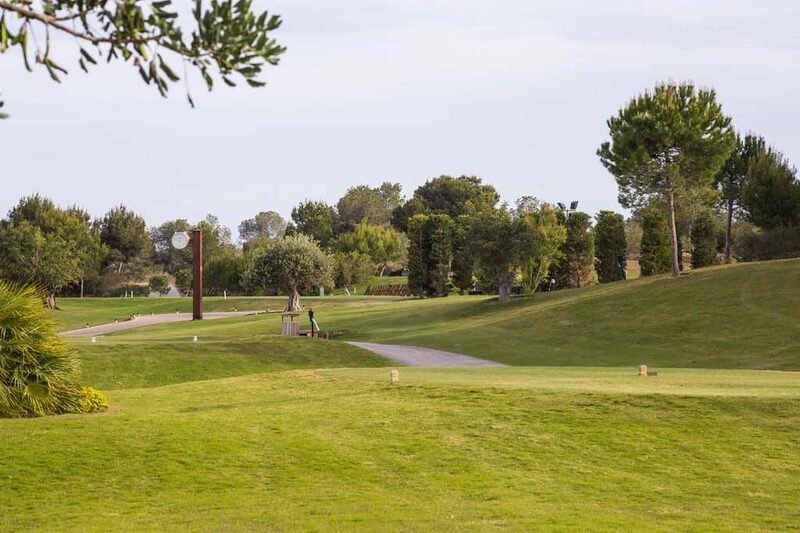 This Golf Club has been the home of many prestigious competitions. 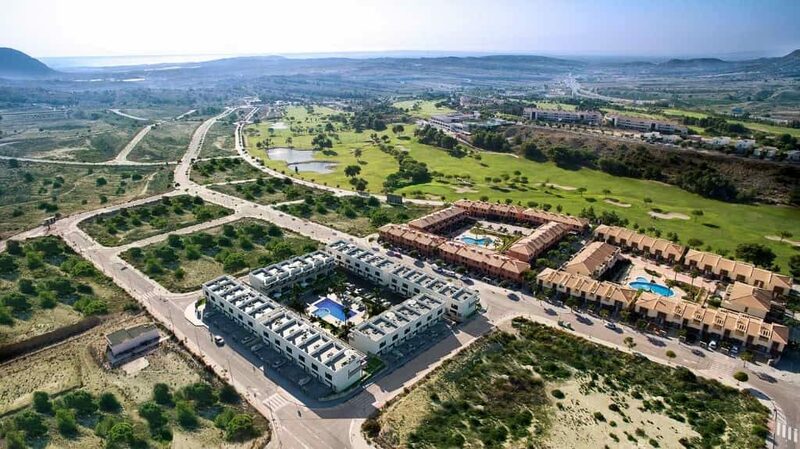 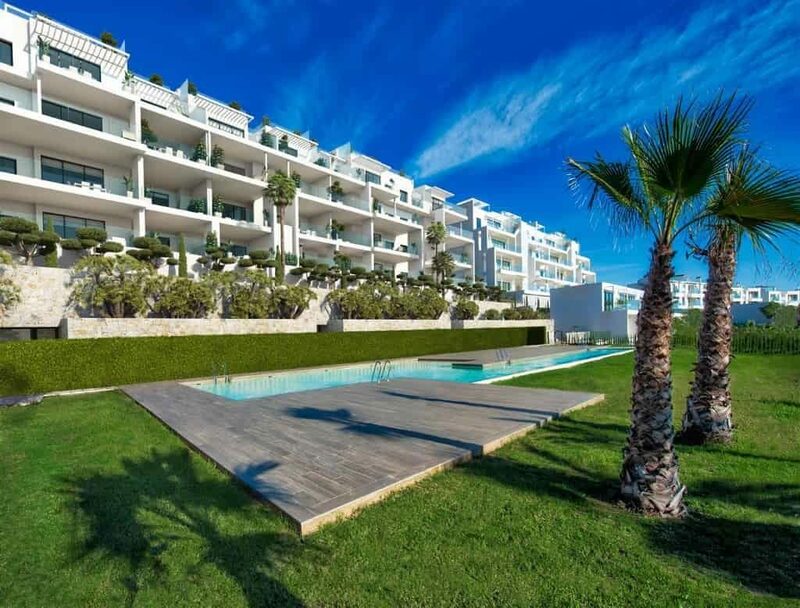 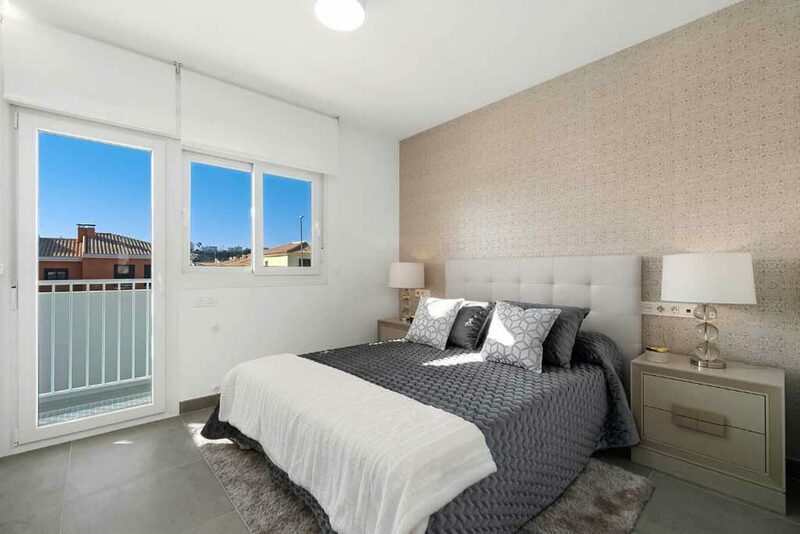 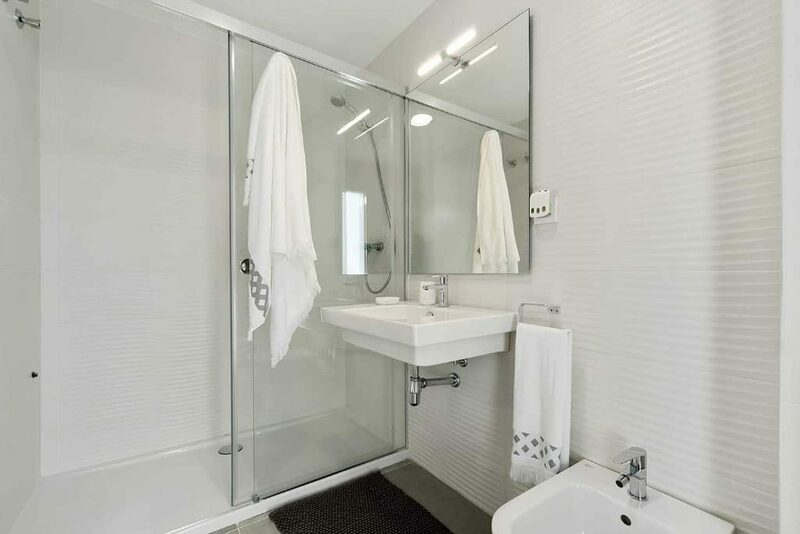 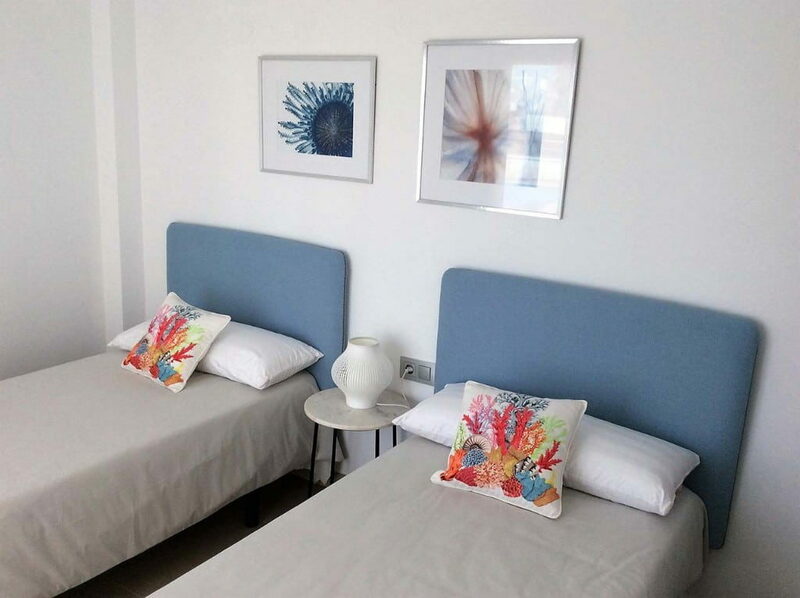 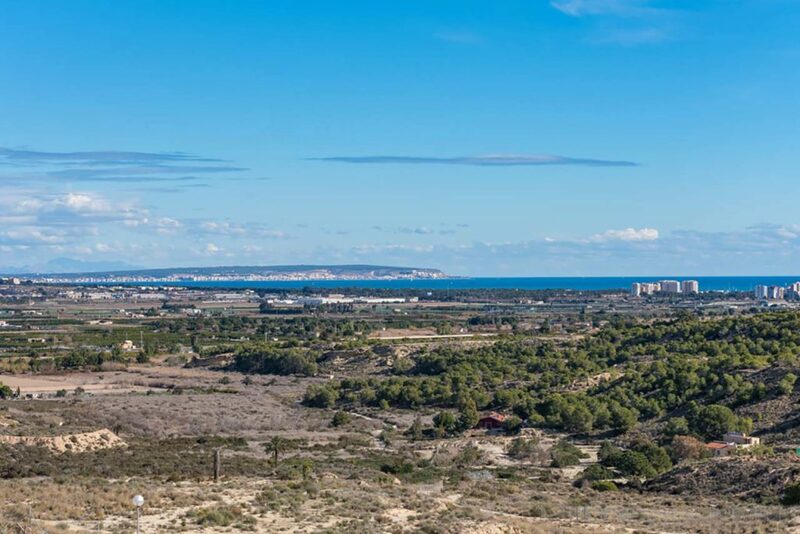 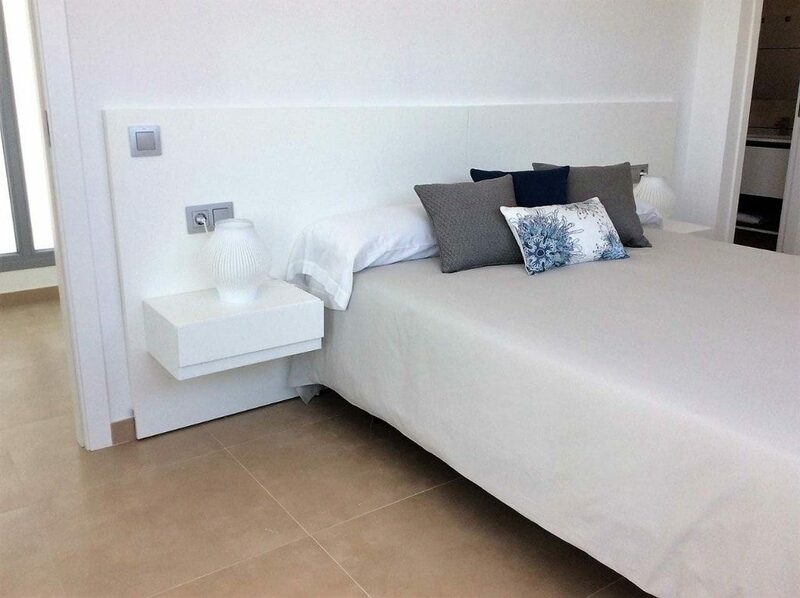 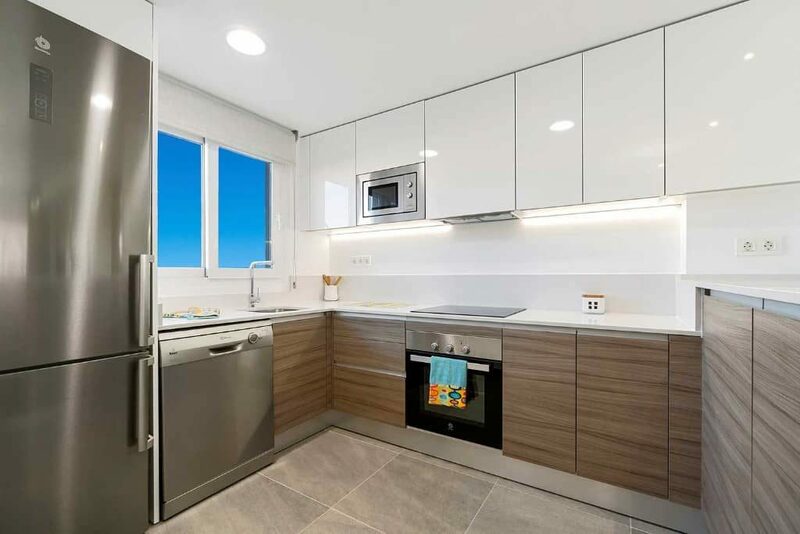 It is located 15 minutes from the heavenly beaches of Guardamar. 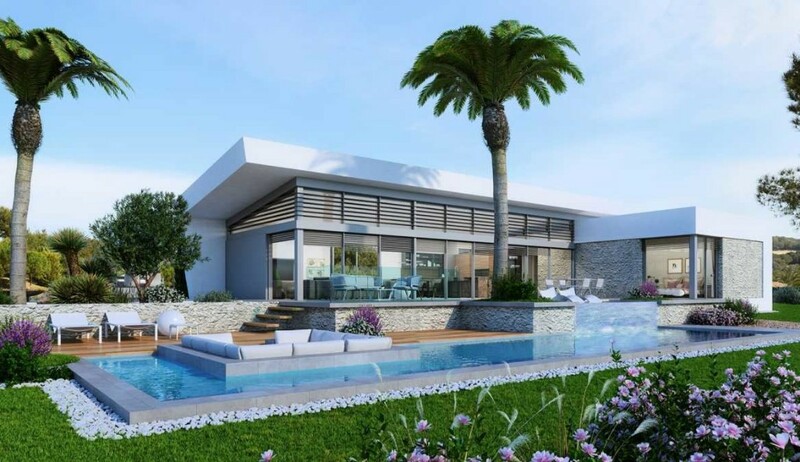 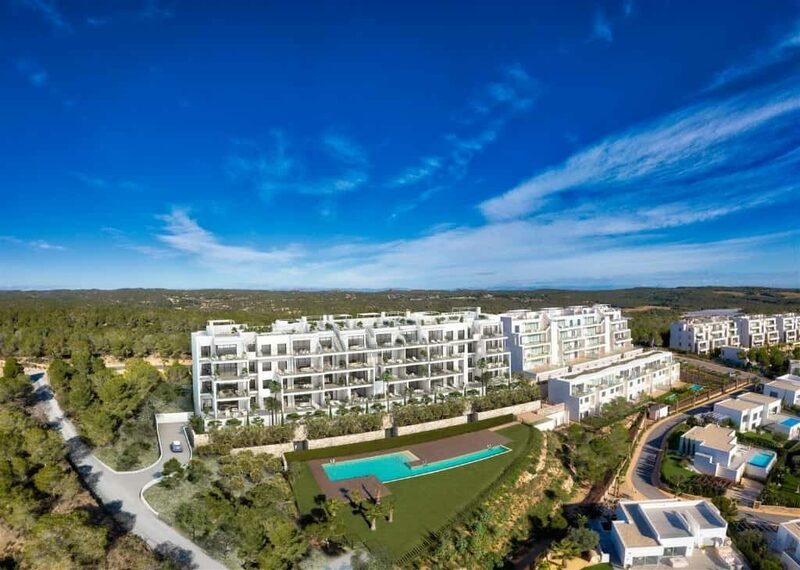 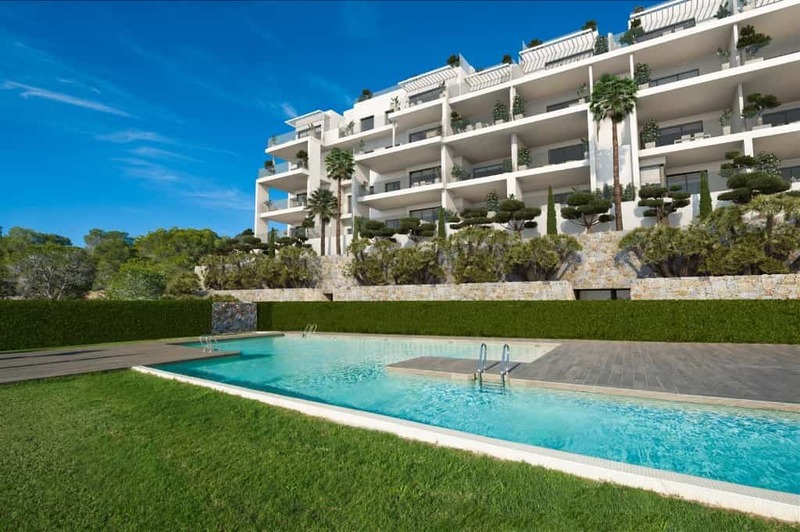 The residential complex includes a 5 * hotel, SPA, tennis, paddle. 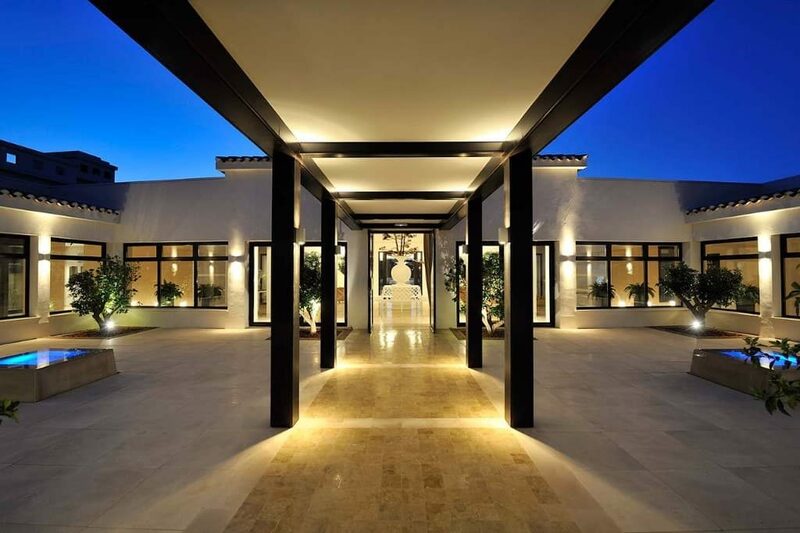 For relaxation: a superb restaurant and lounge club.